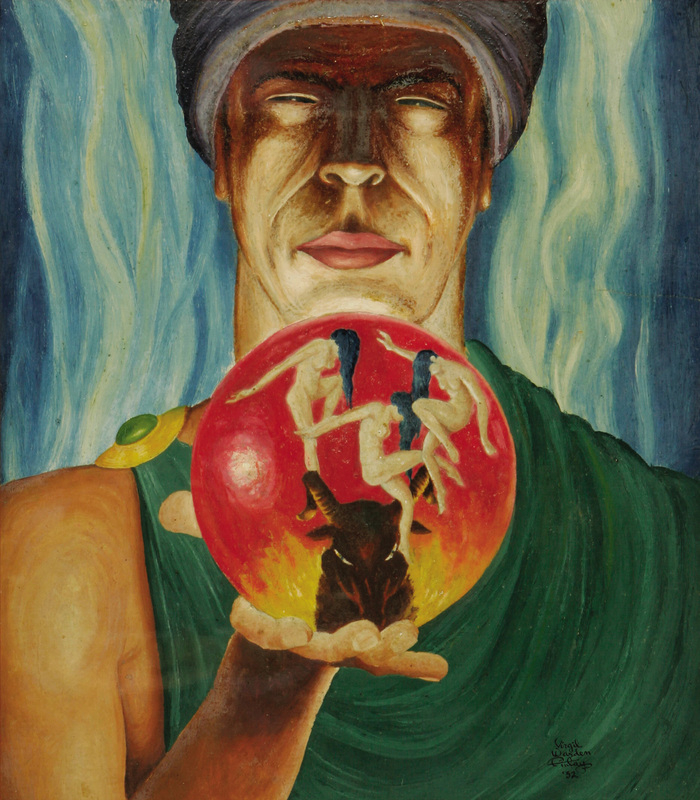 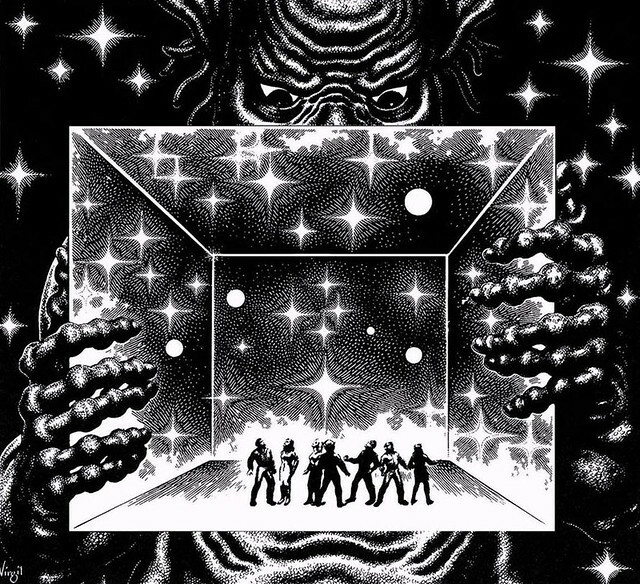 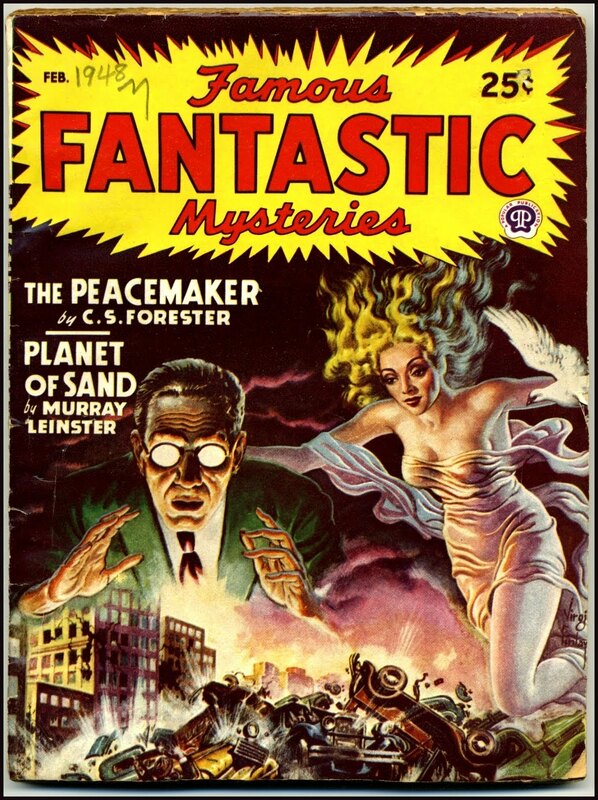 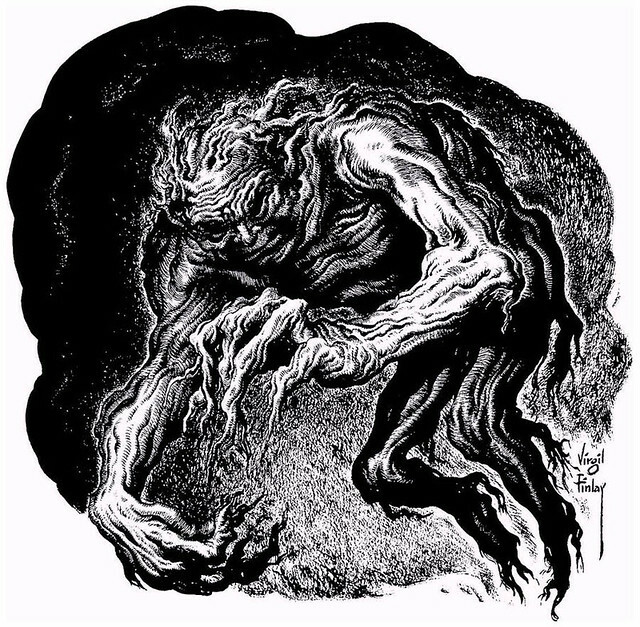 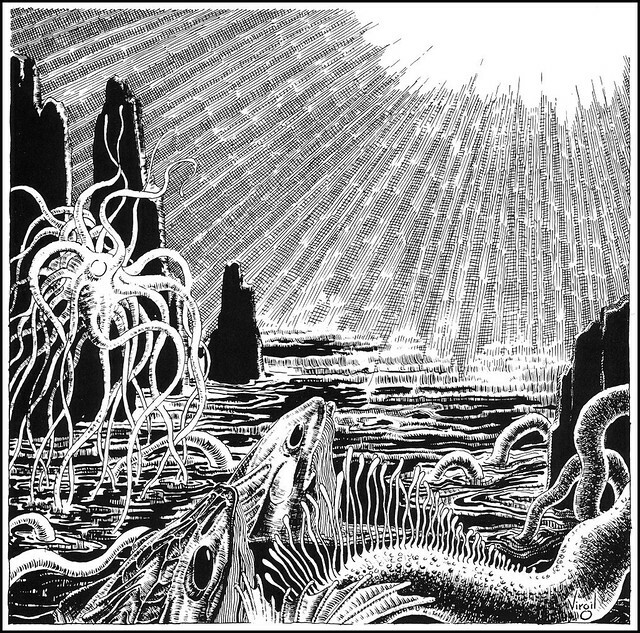 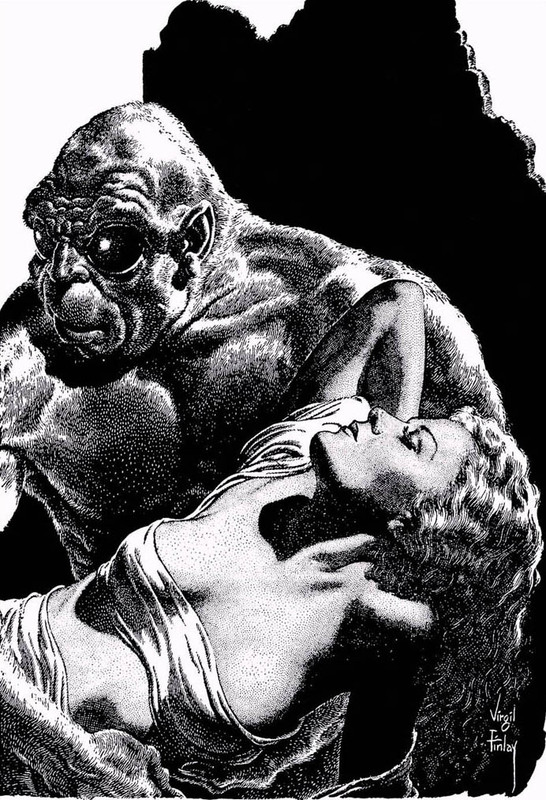 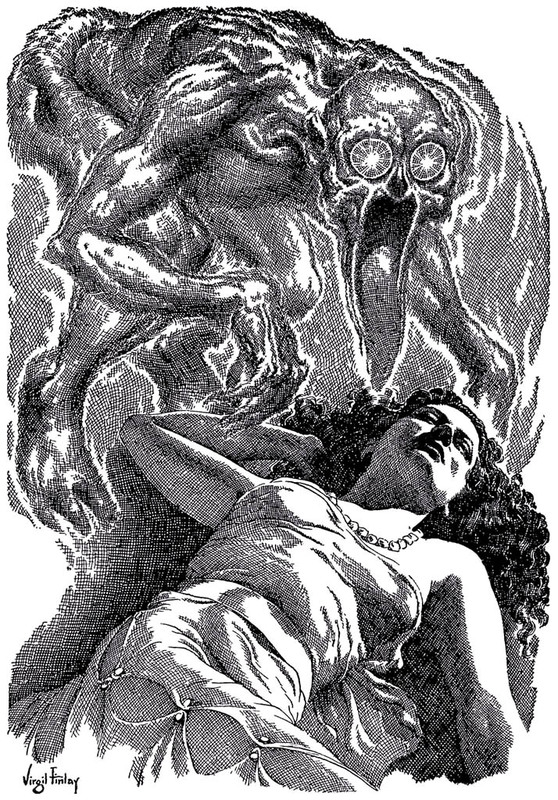 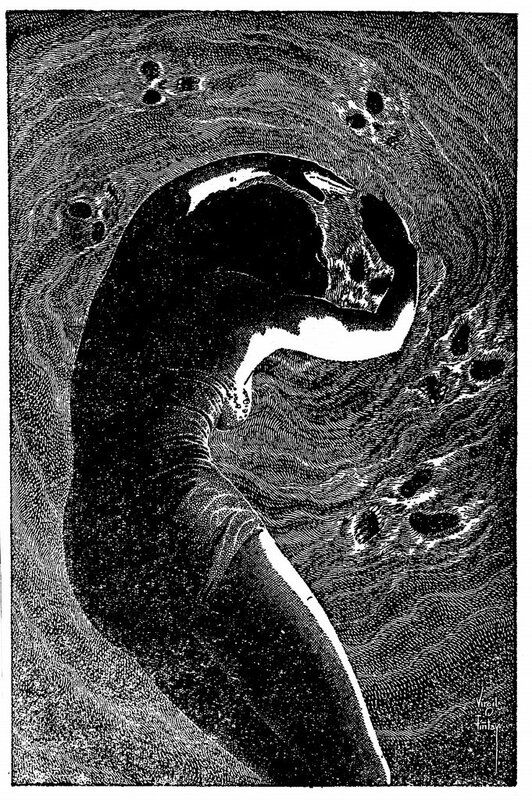 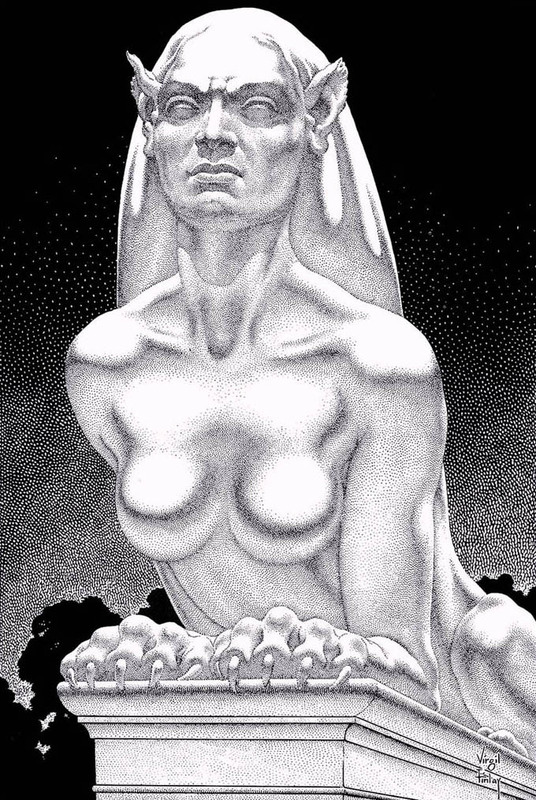 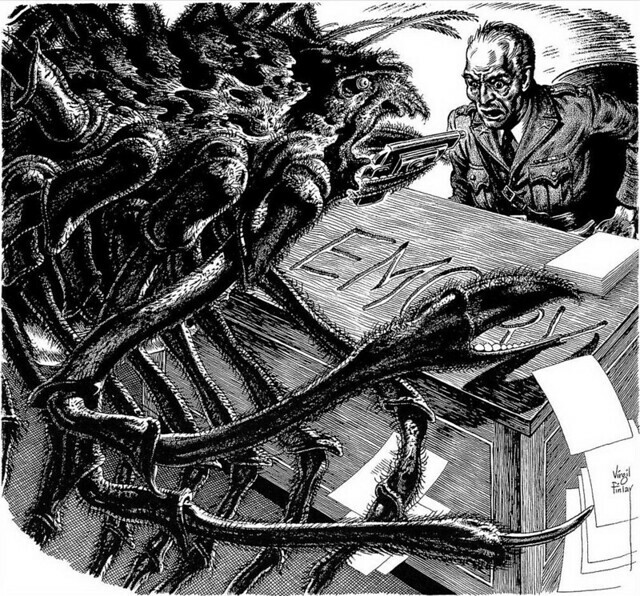 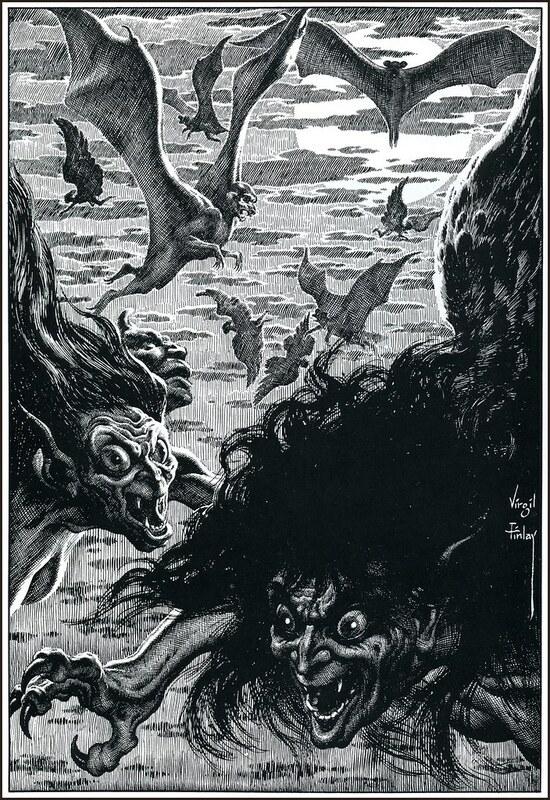 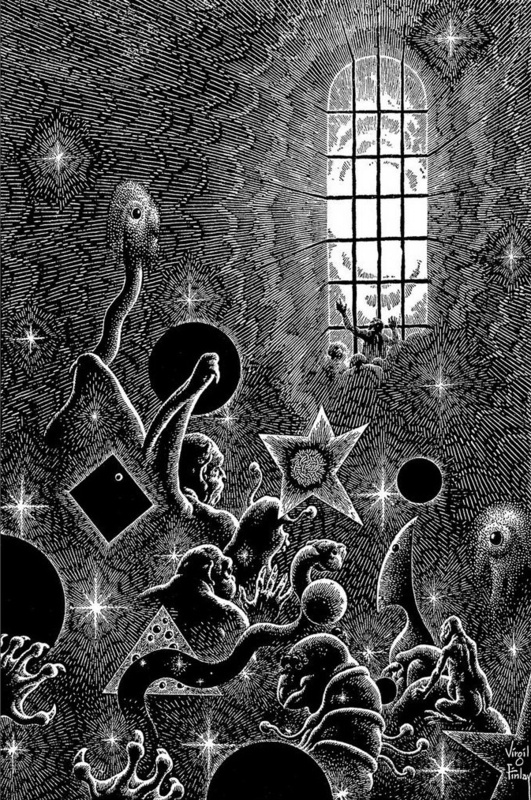 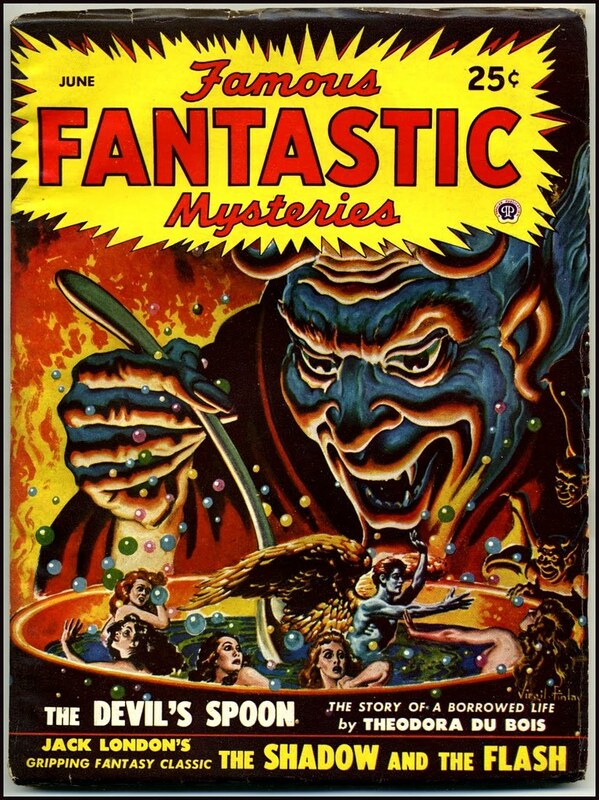 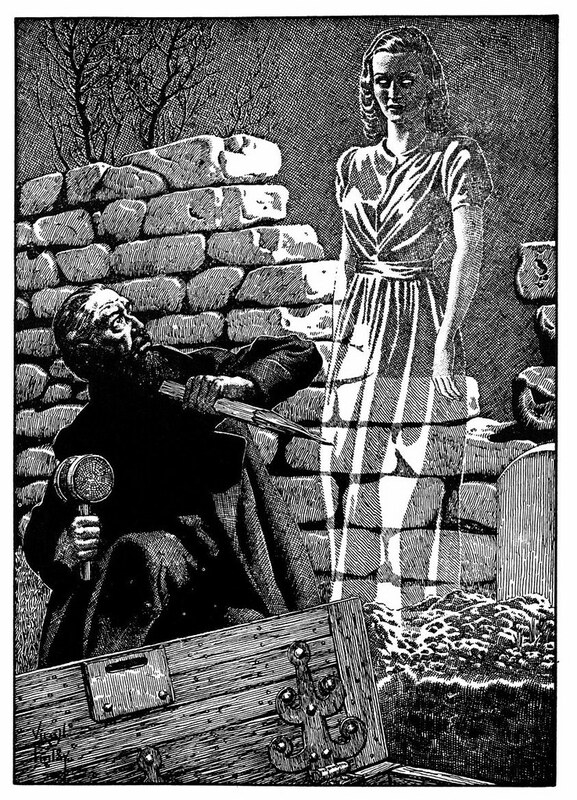 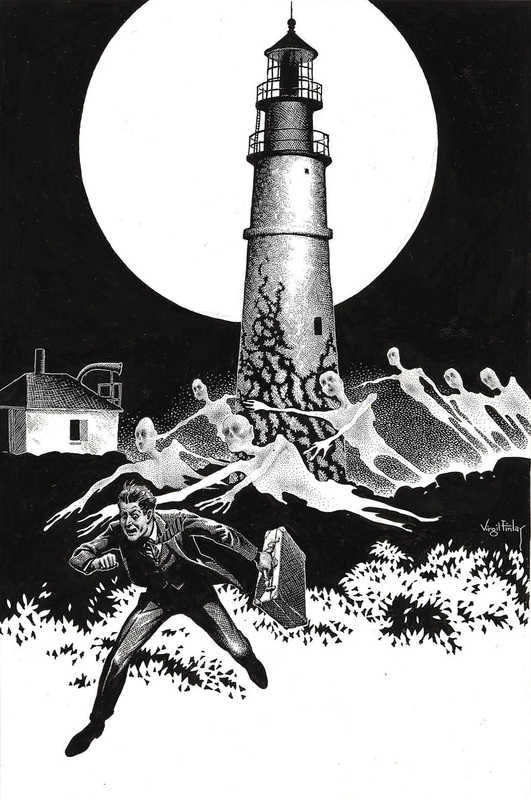 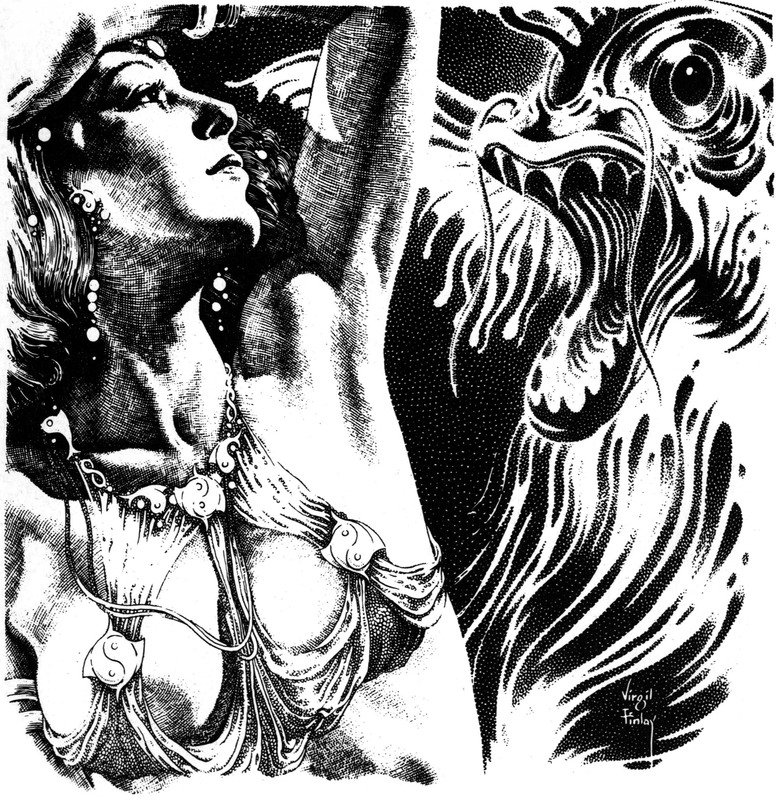 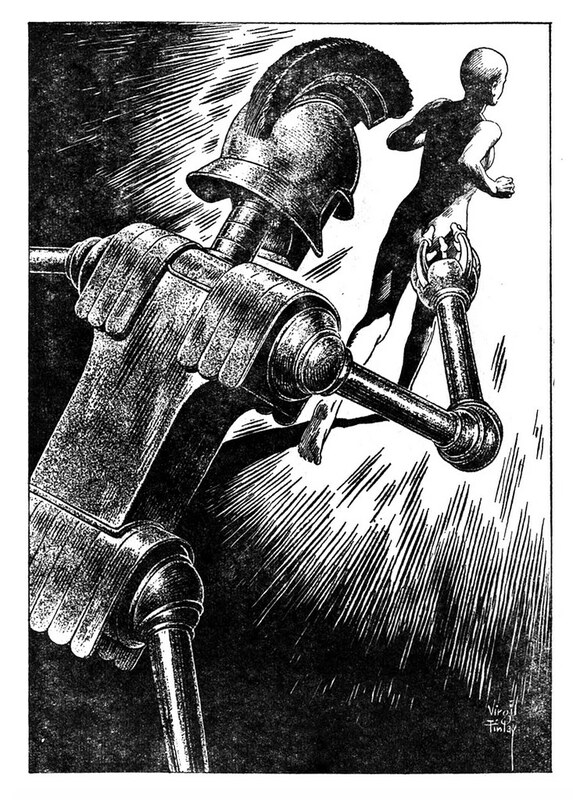 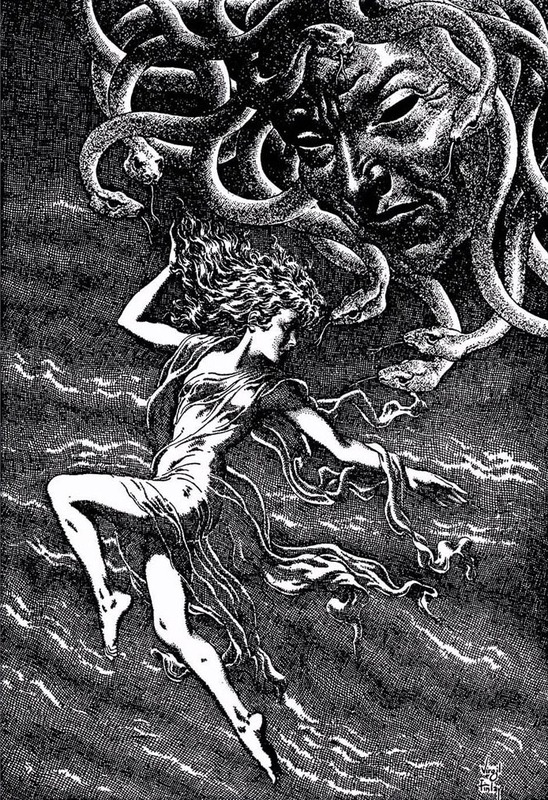 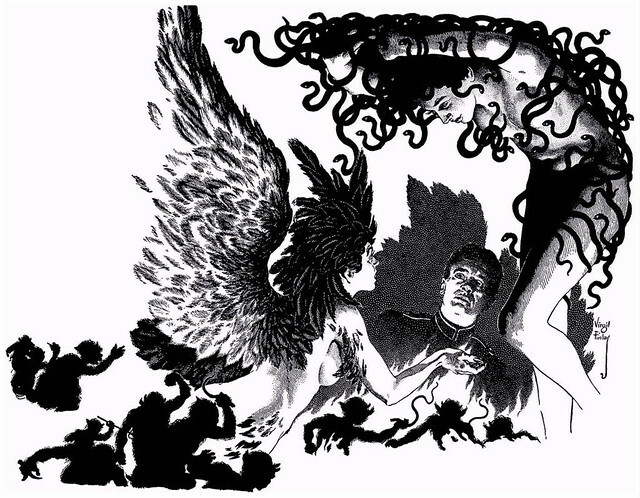 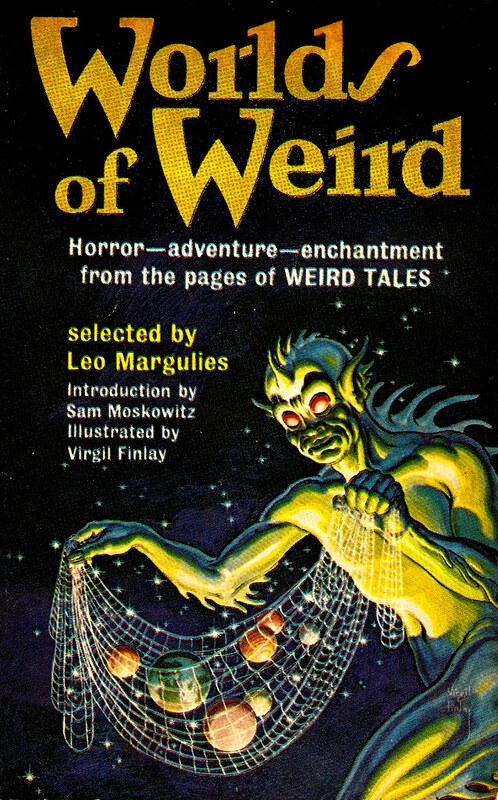 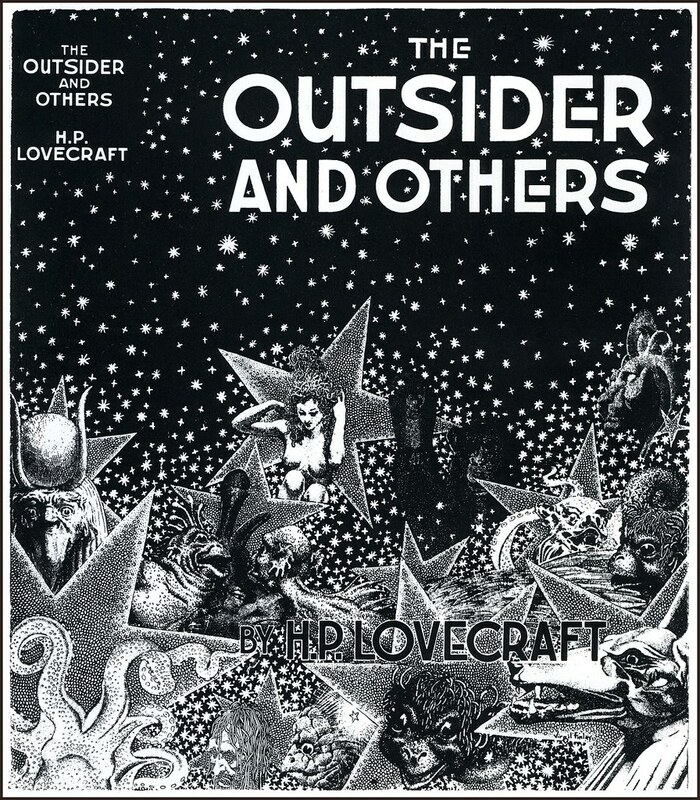 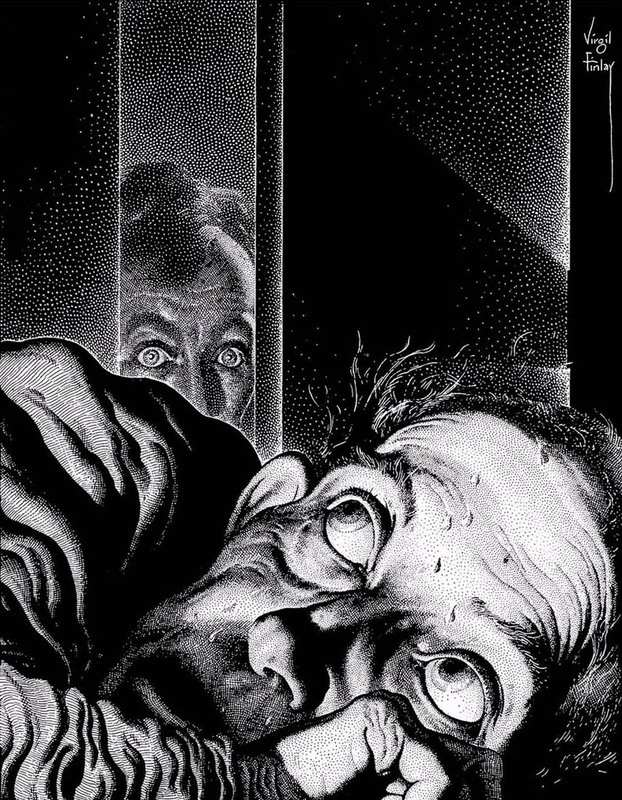 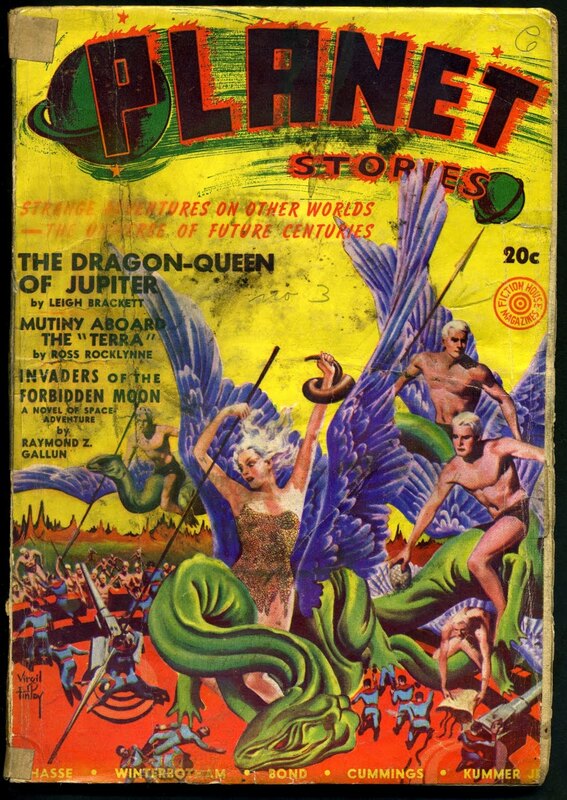 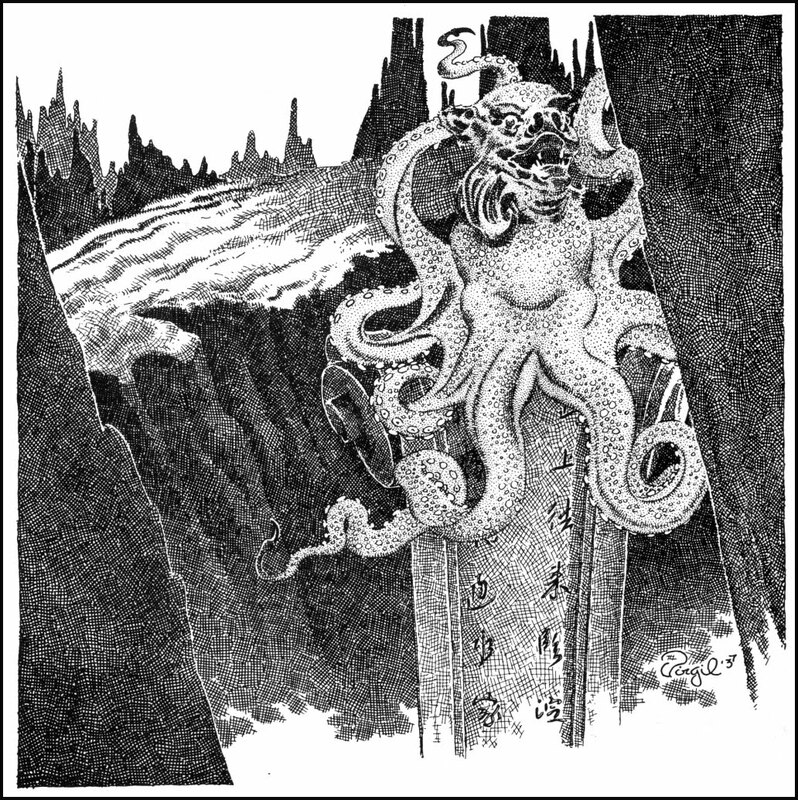 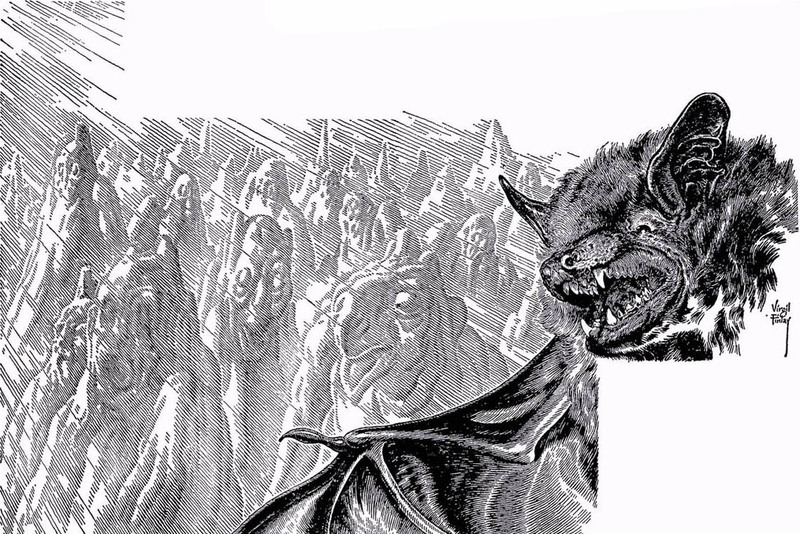 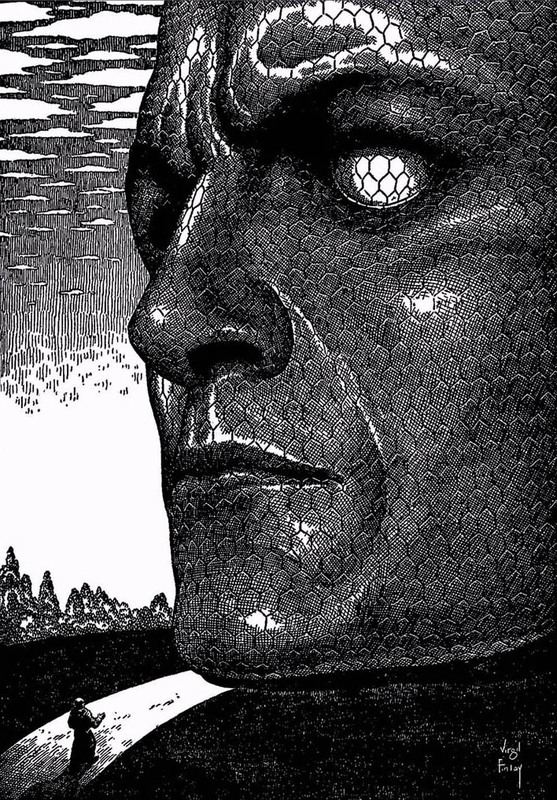 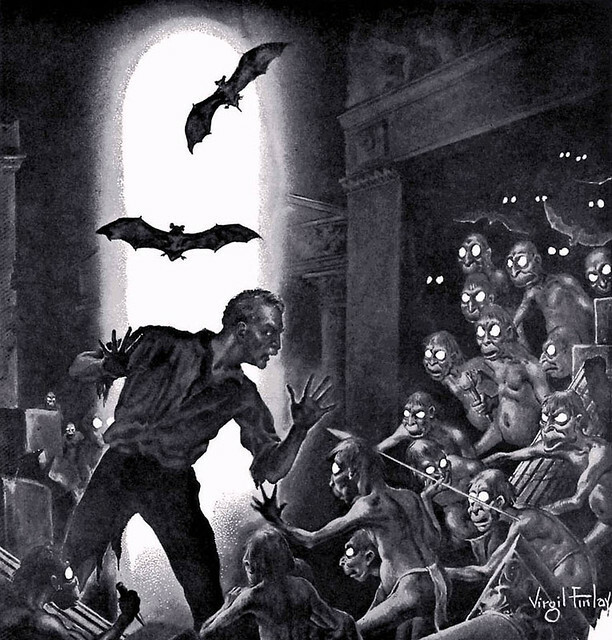 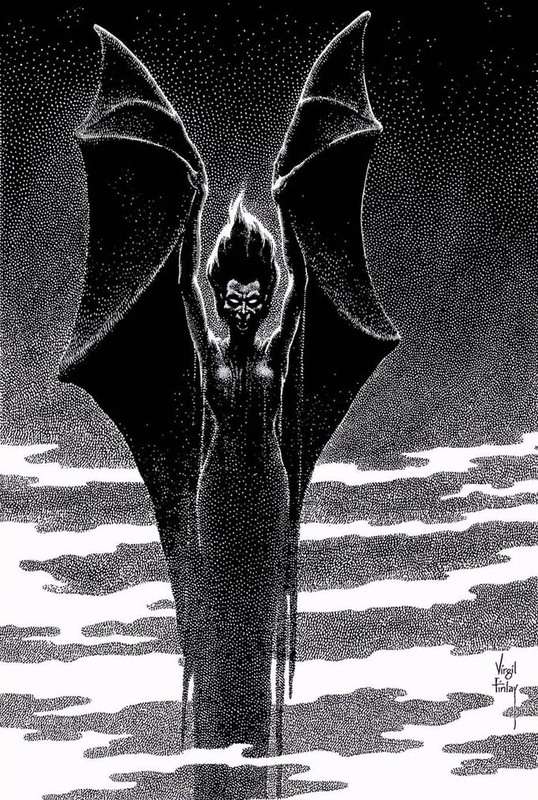 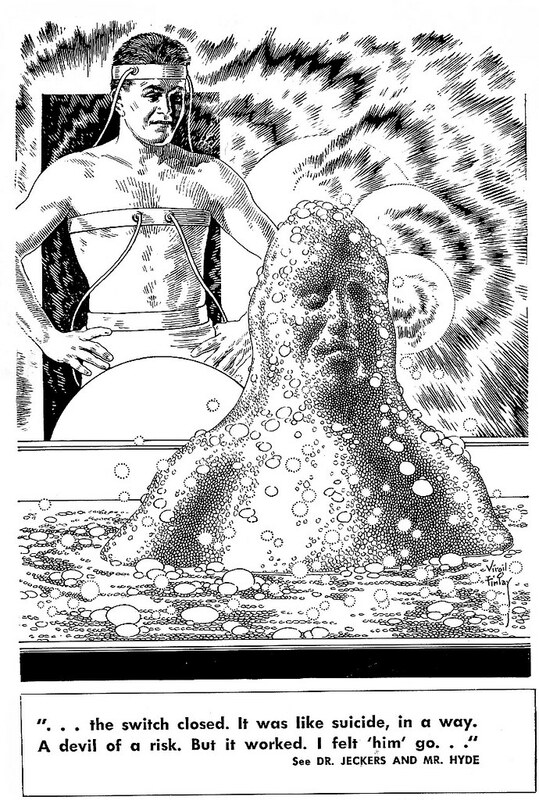 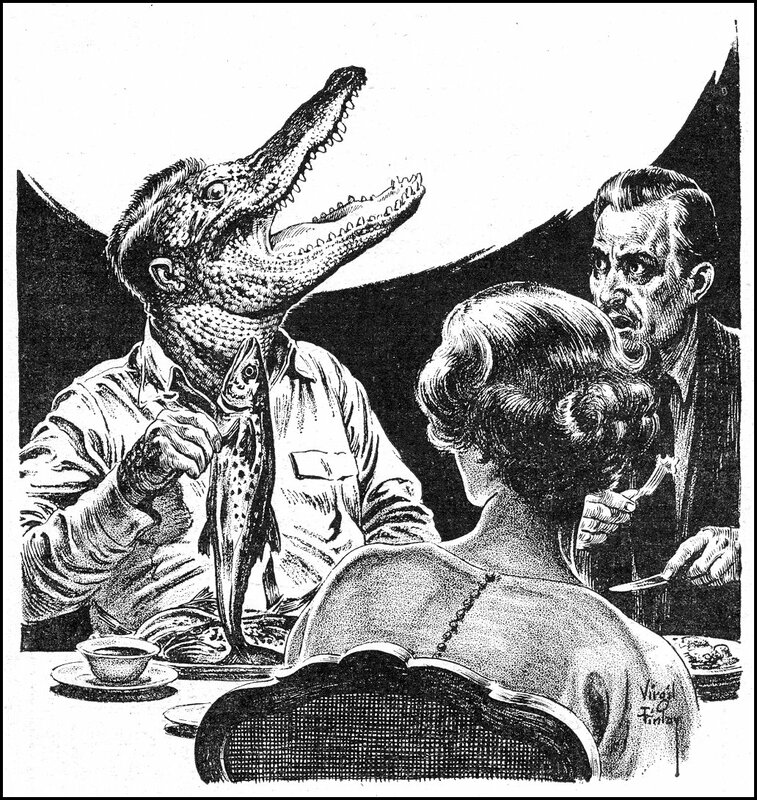 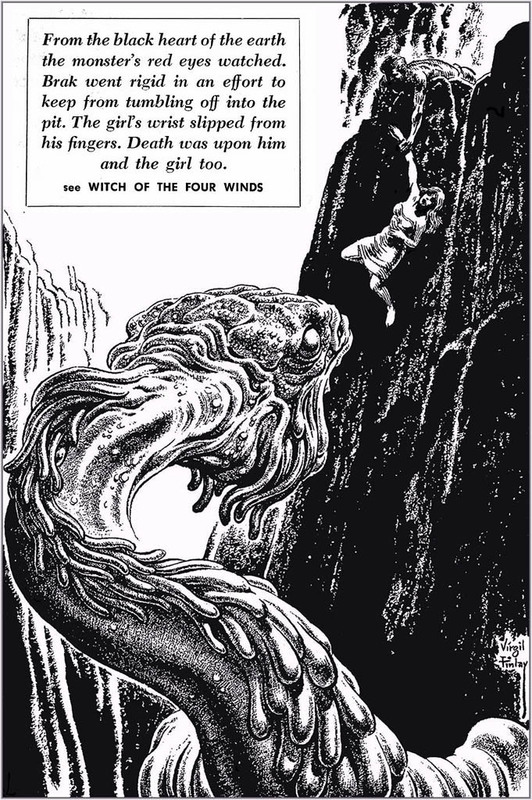 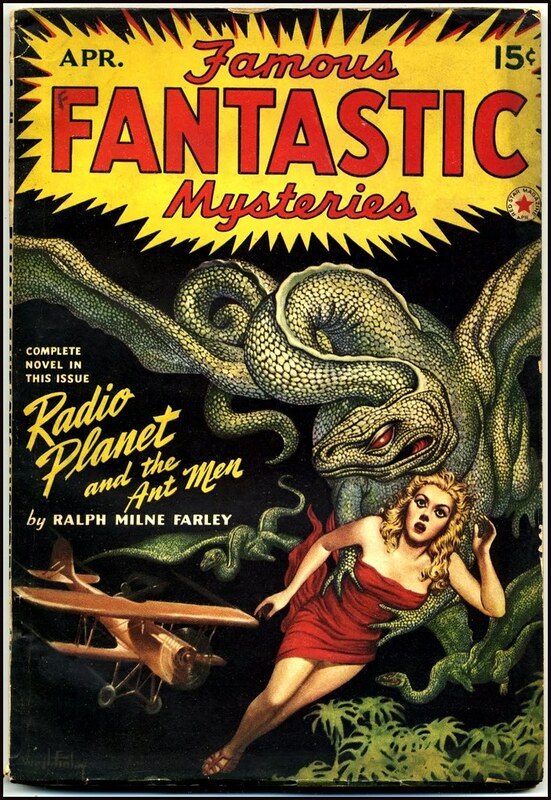 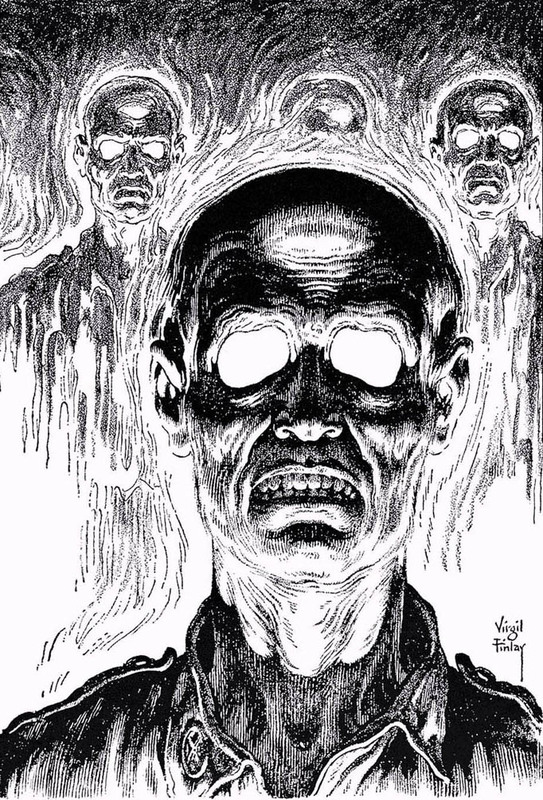 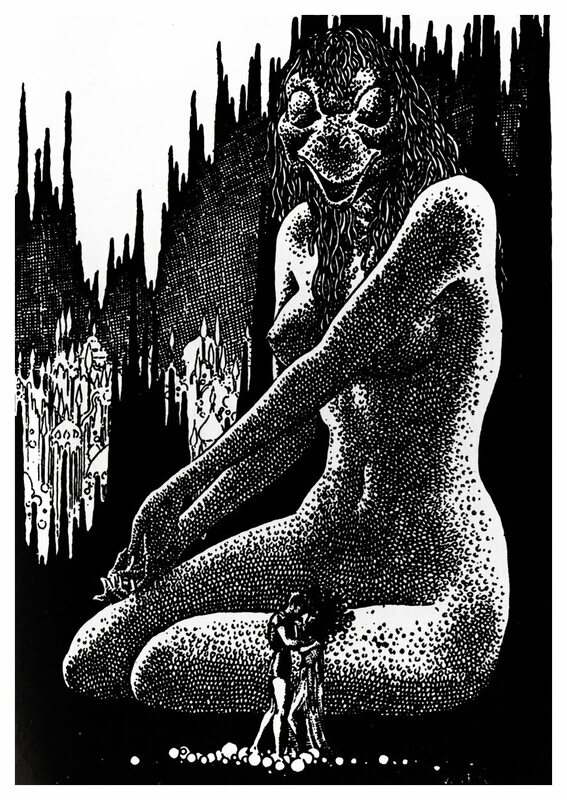 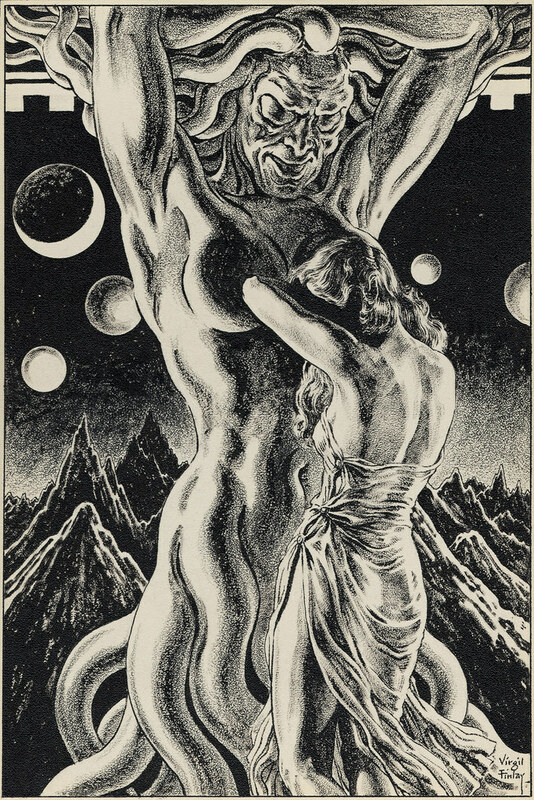 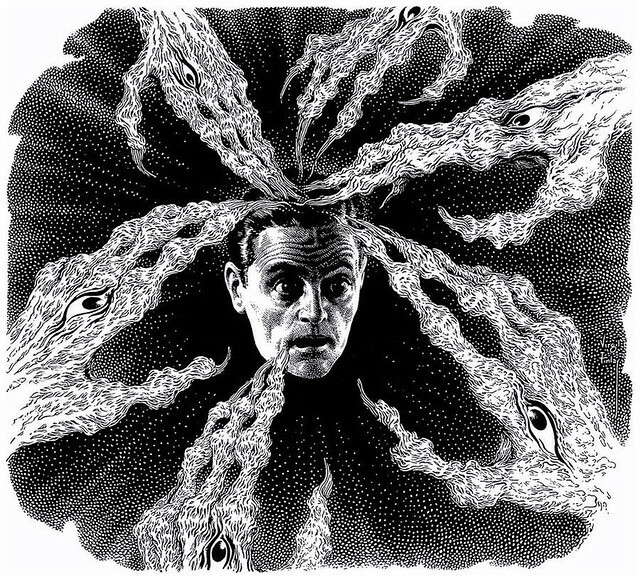 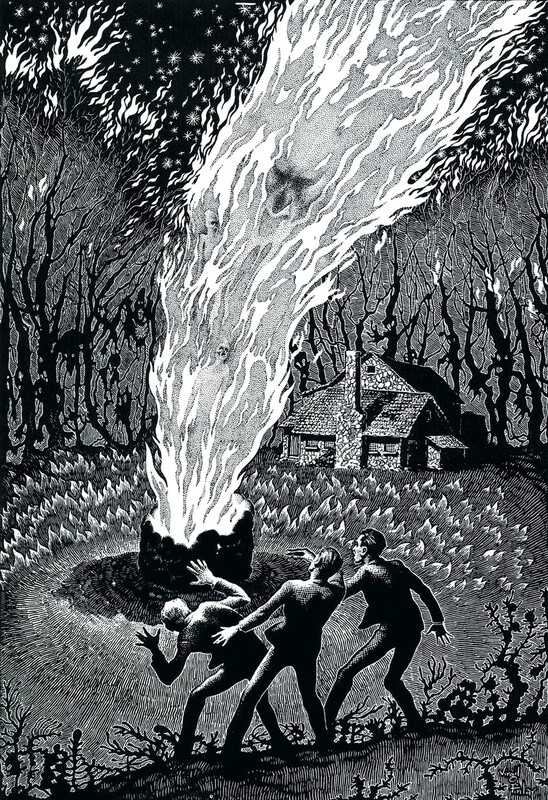 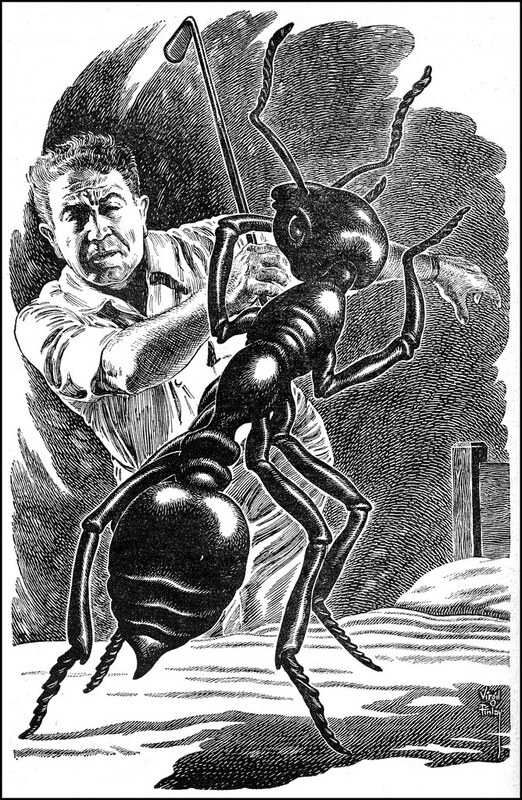 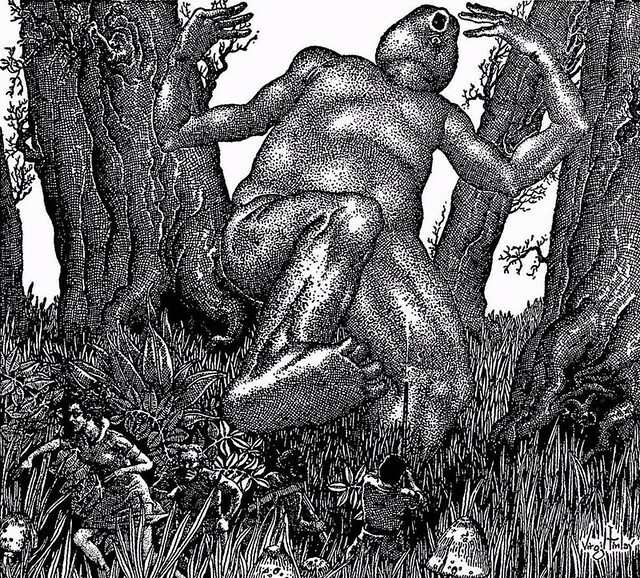 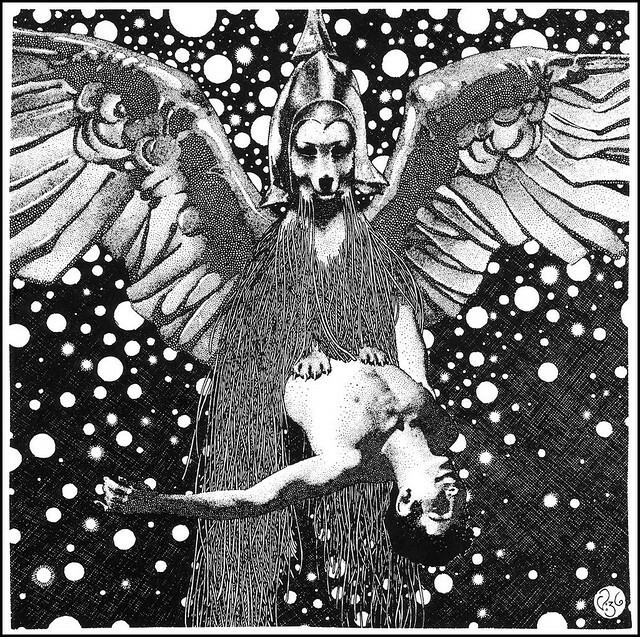 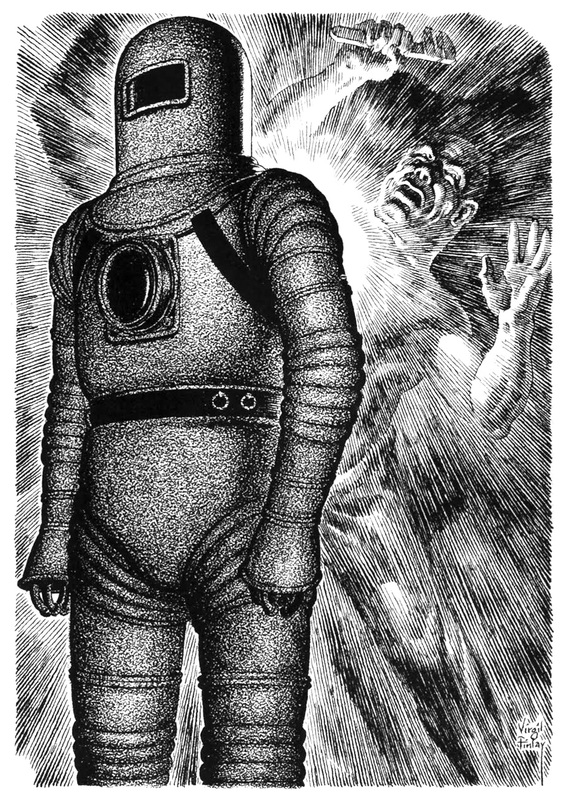 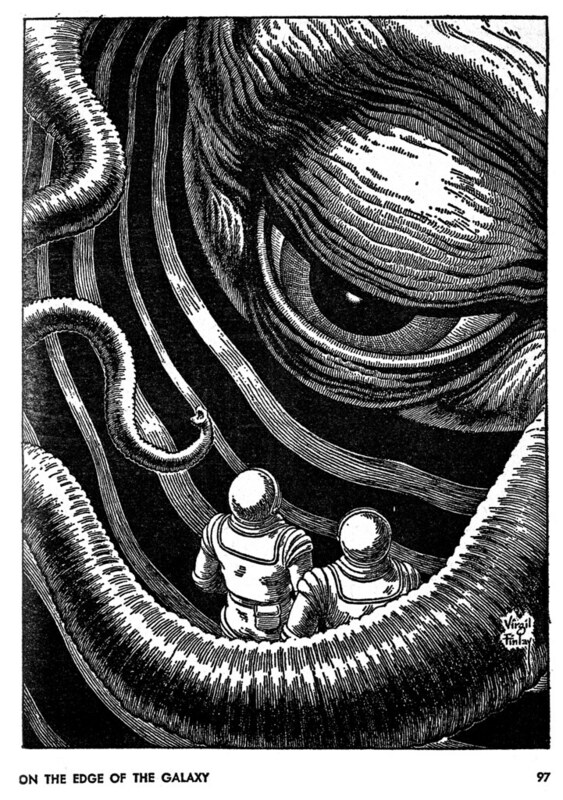 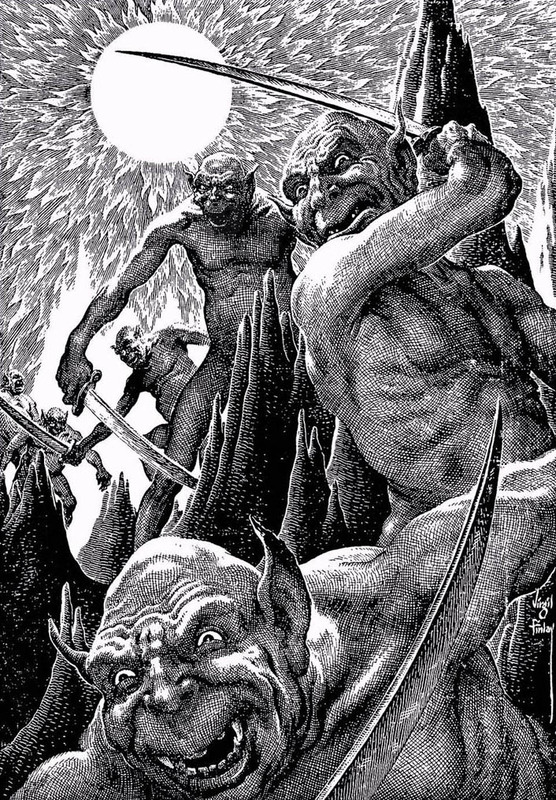 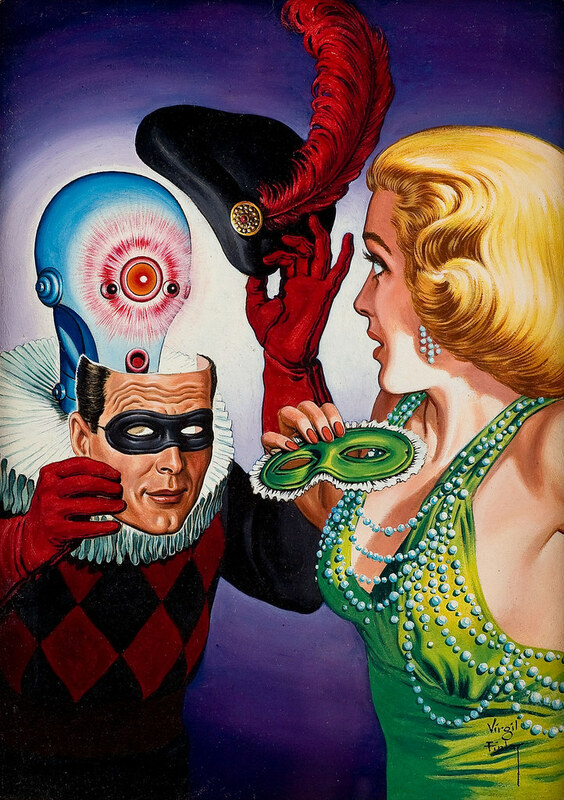 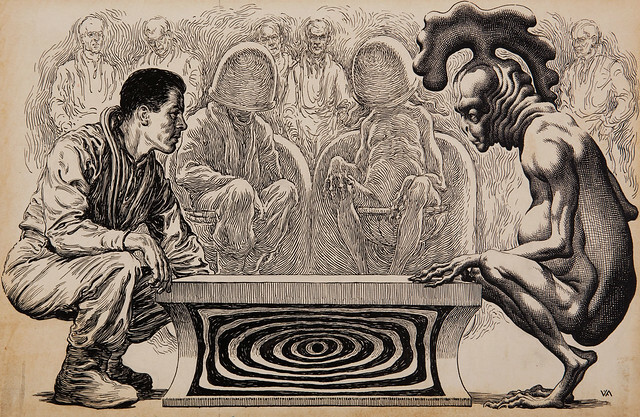 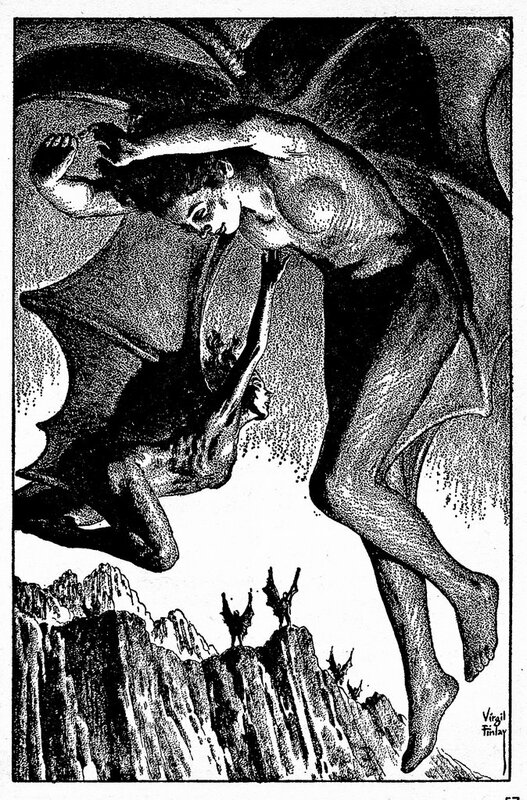 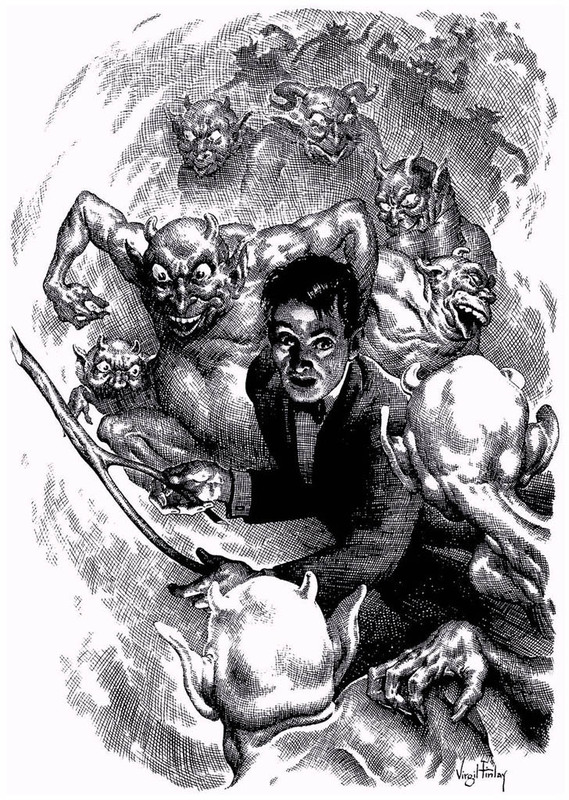 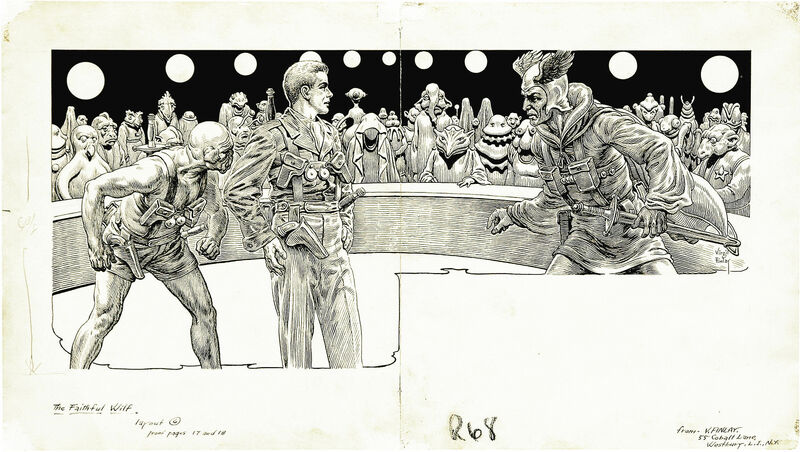 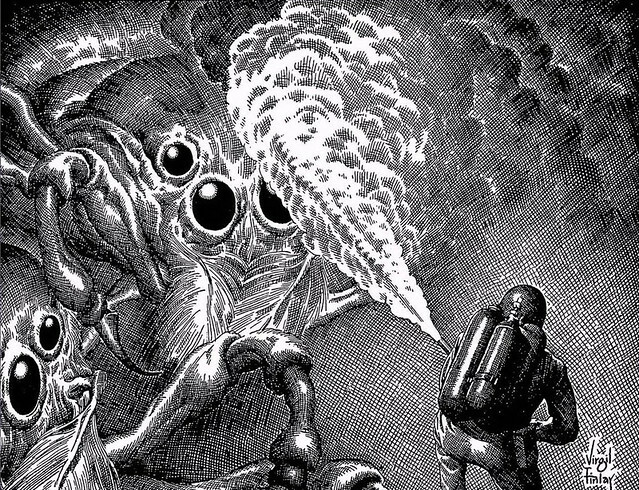 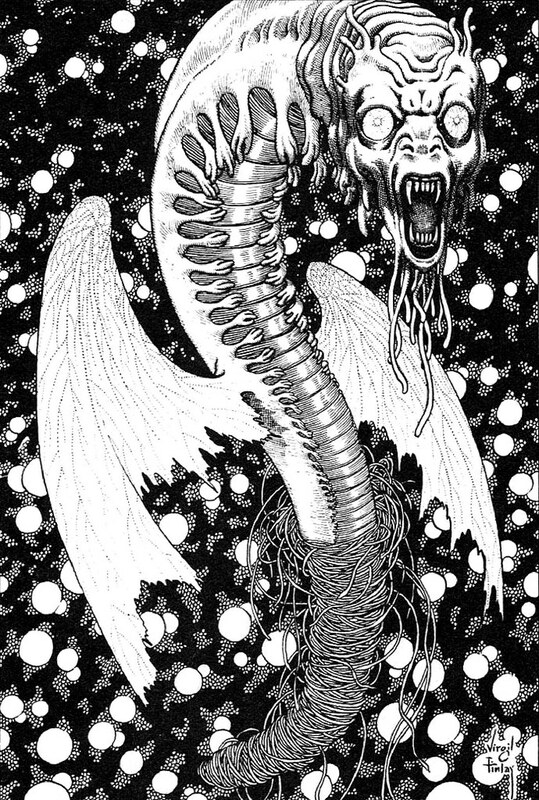 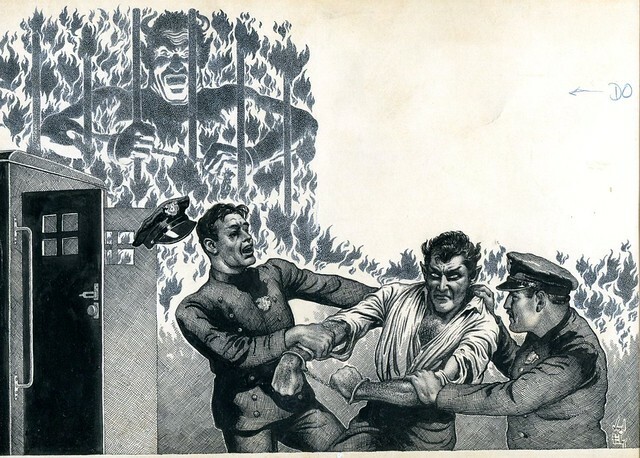 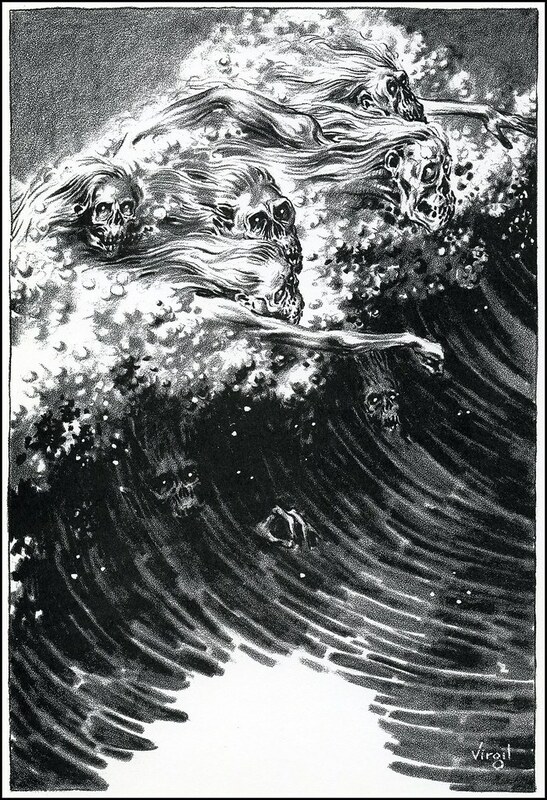 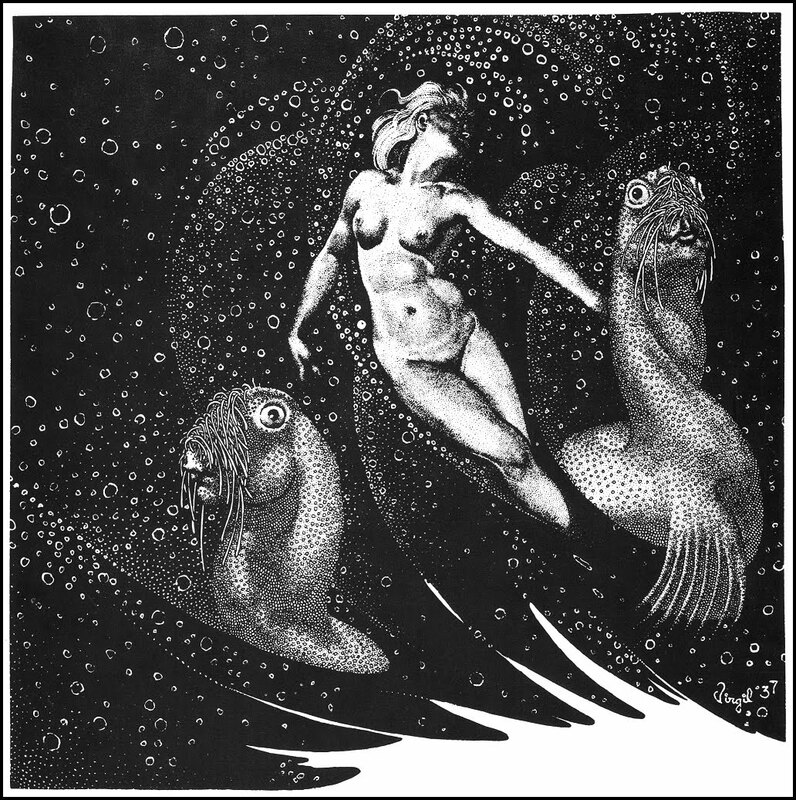 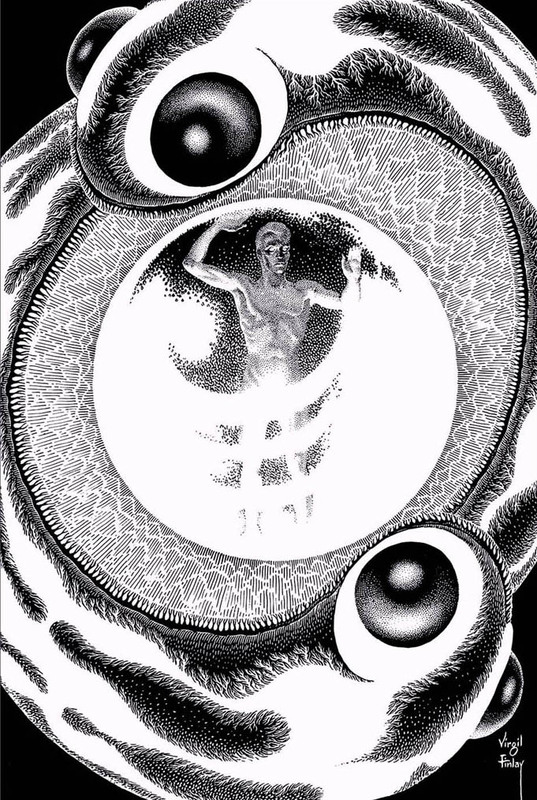 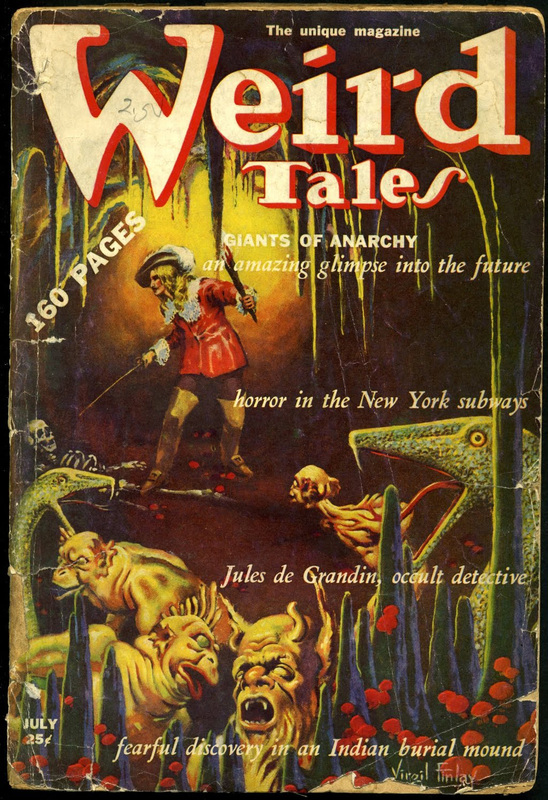 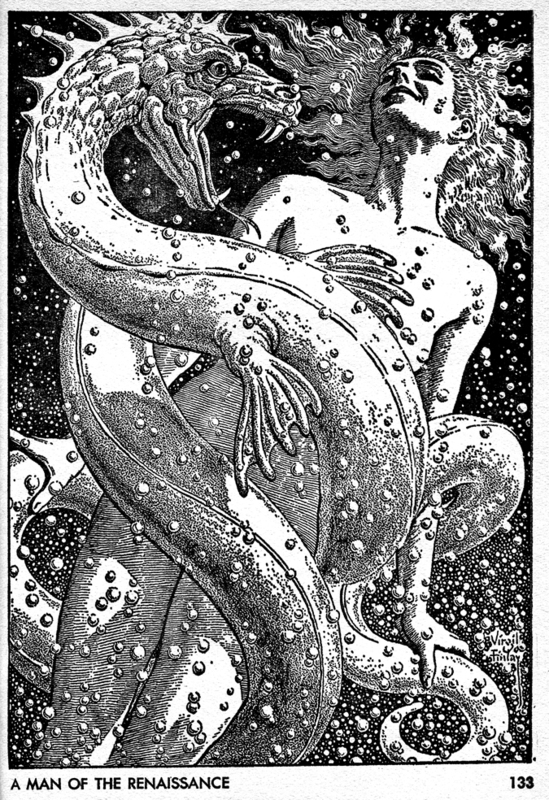 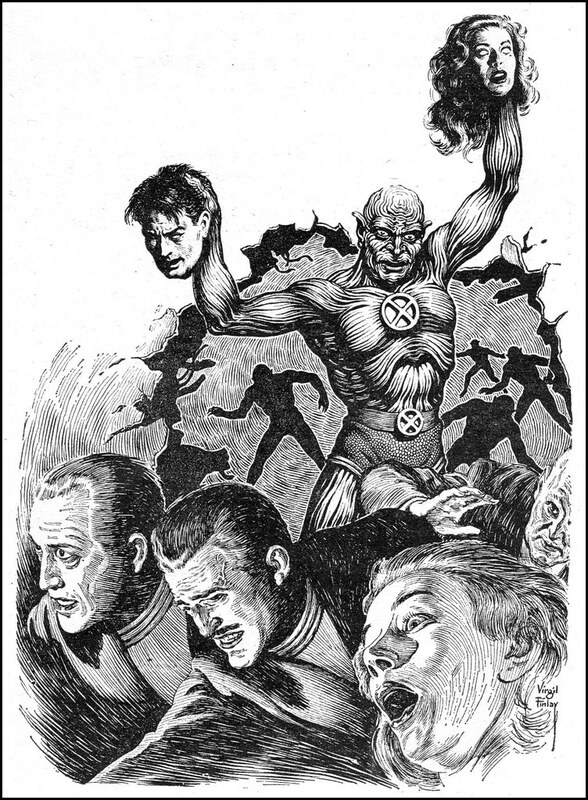 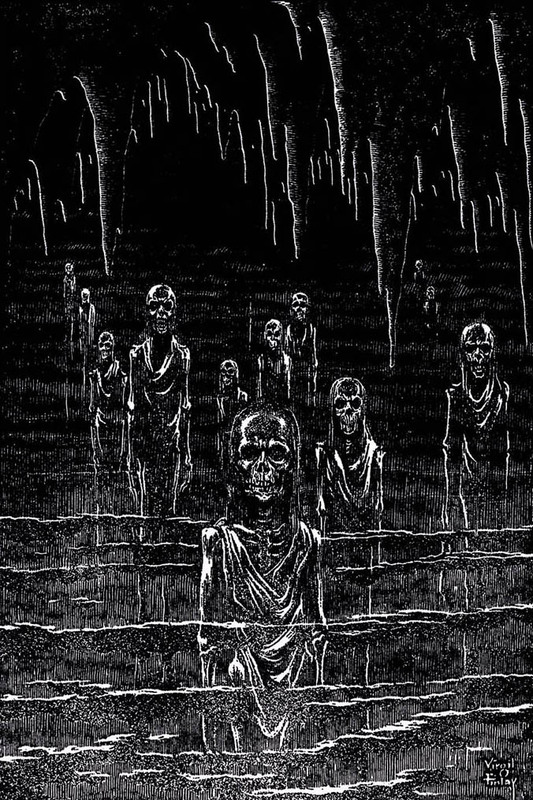 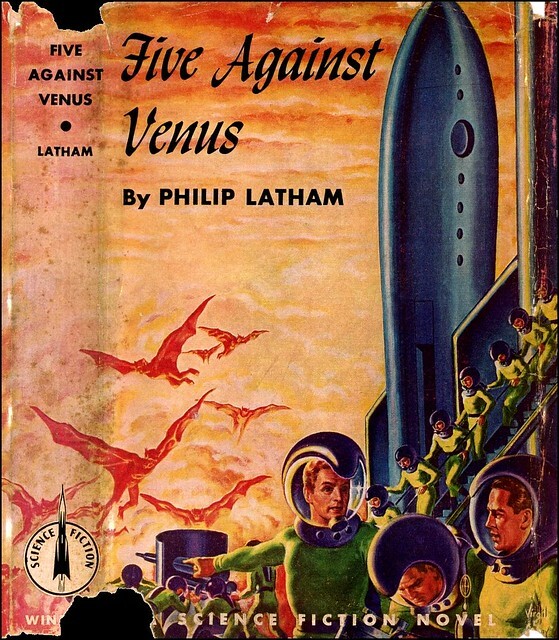 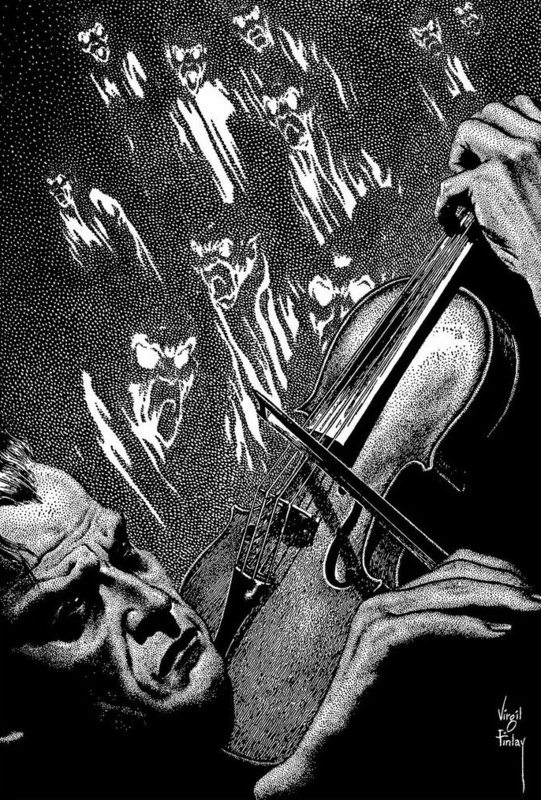 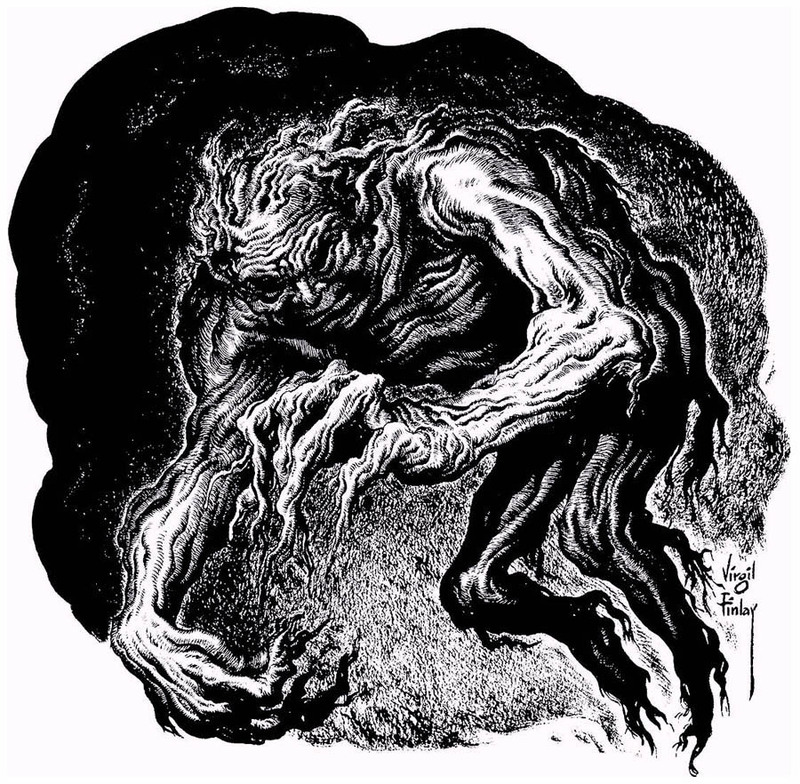 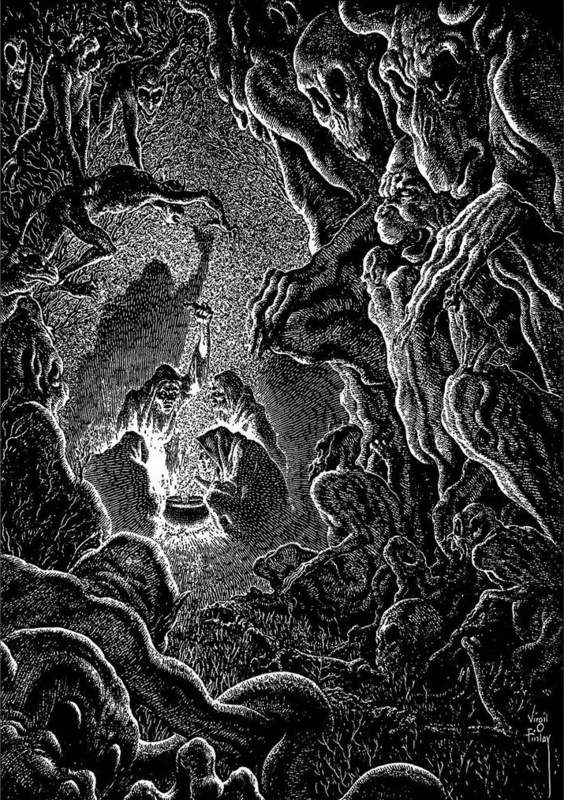 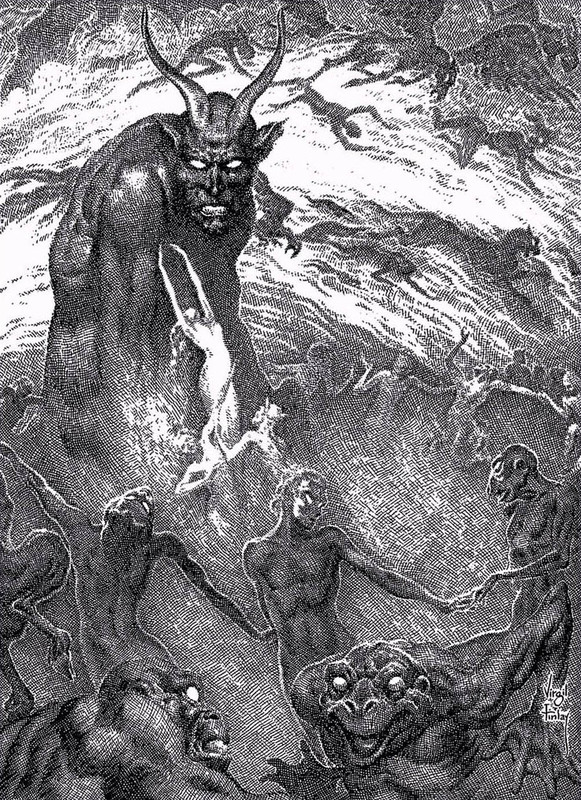 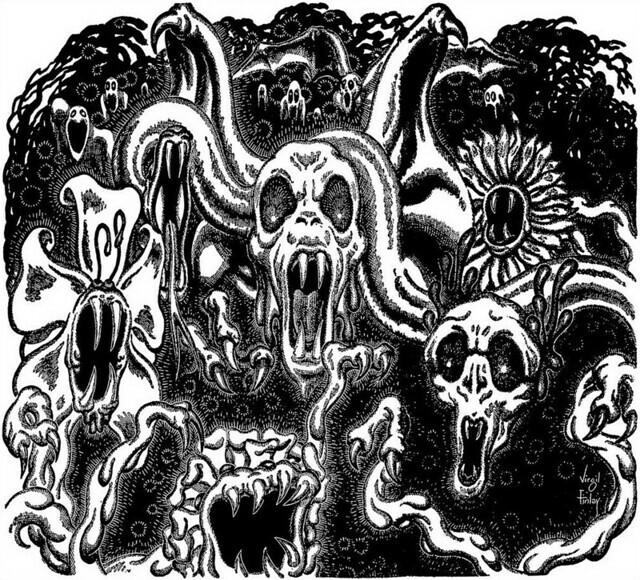 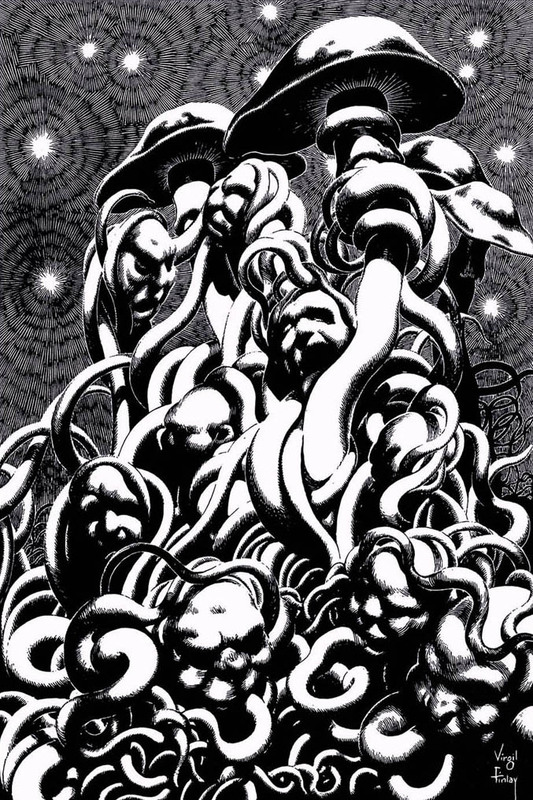 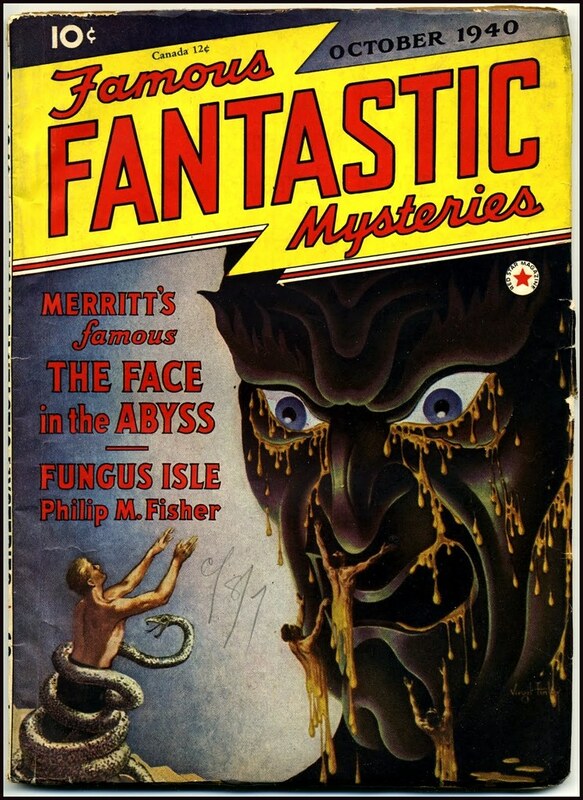 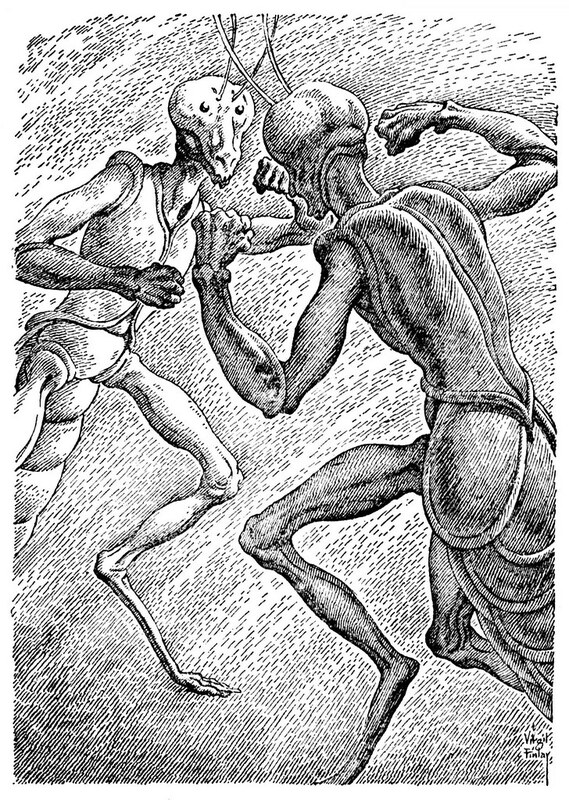 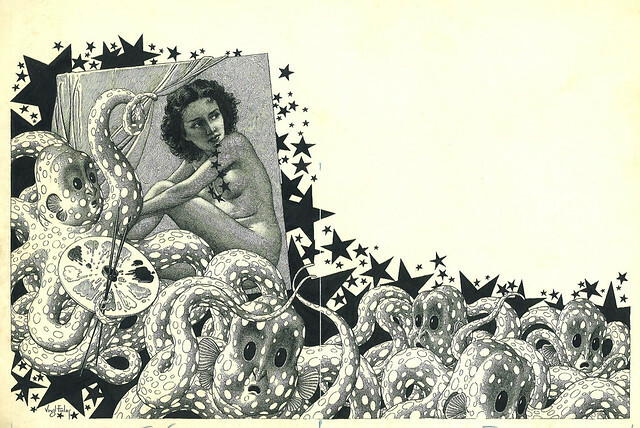 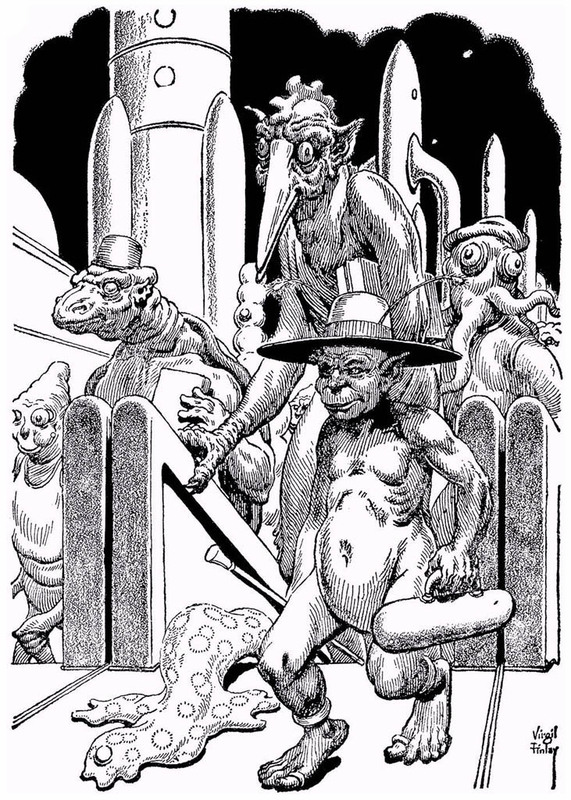 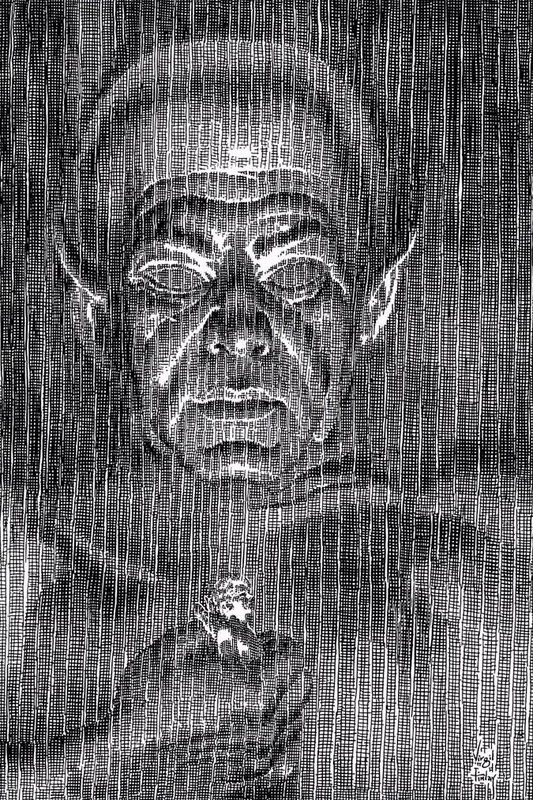 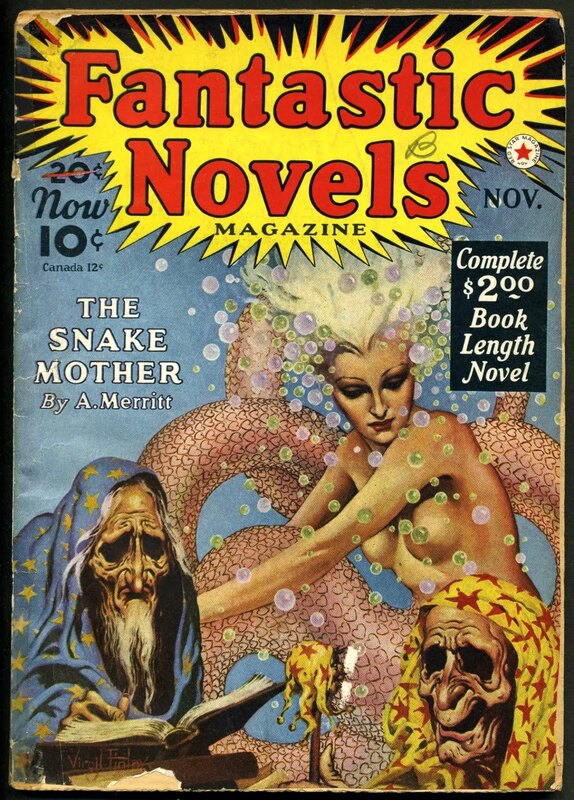 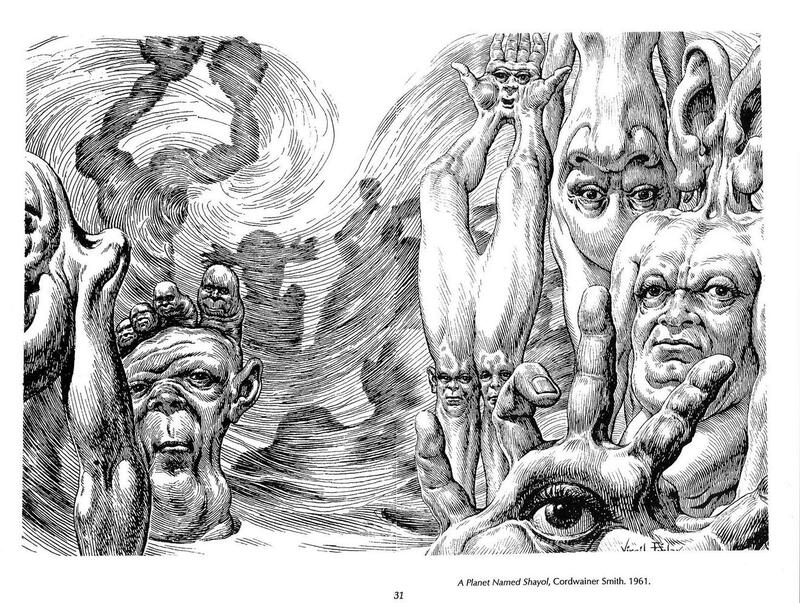 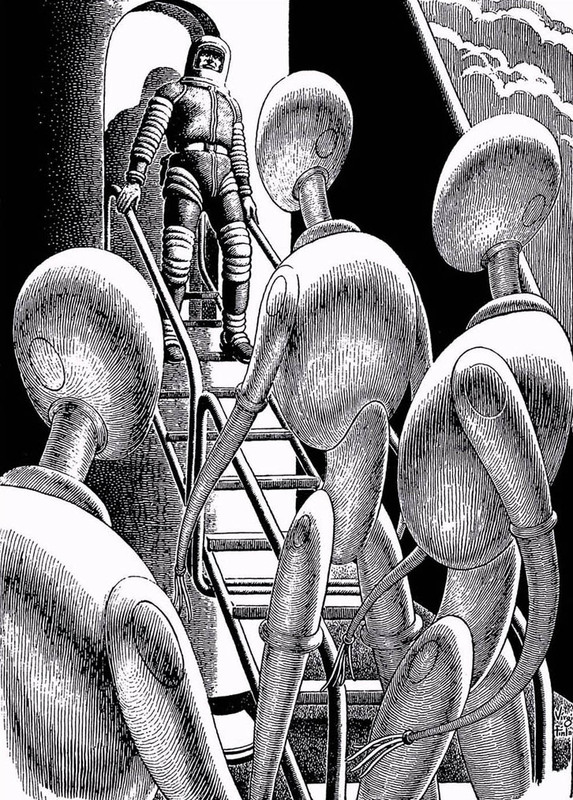 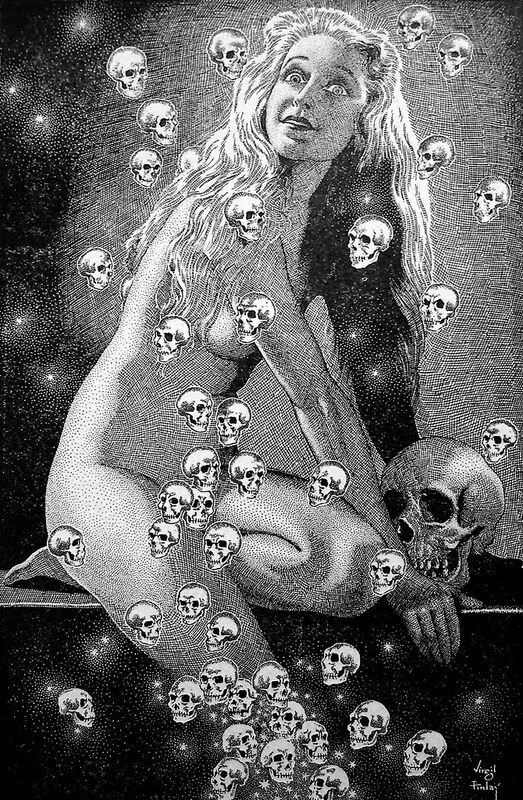 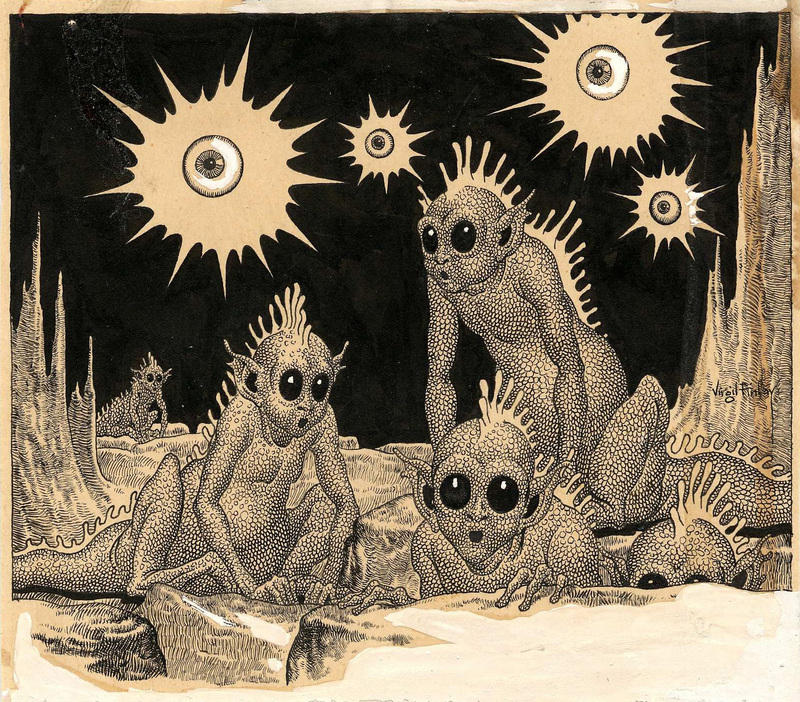 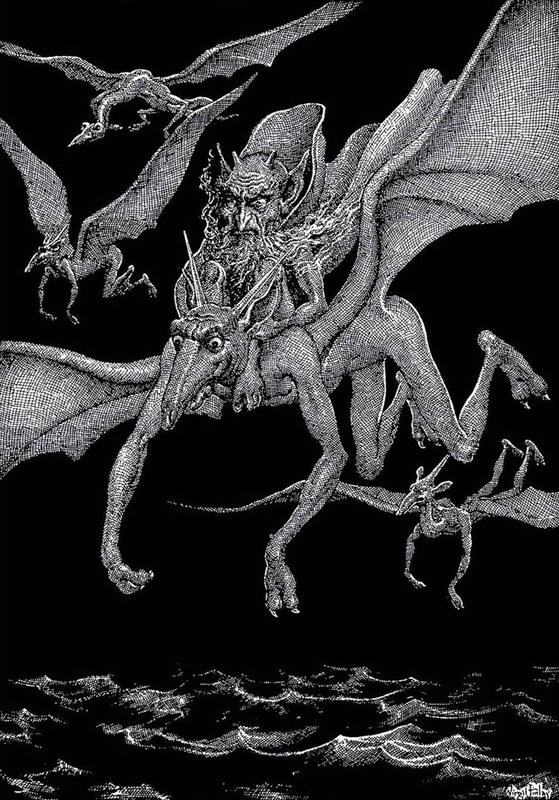 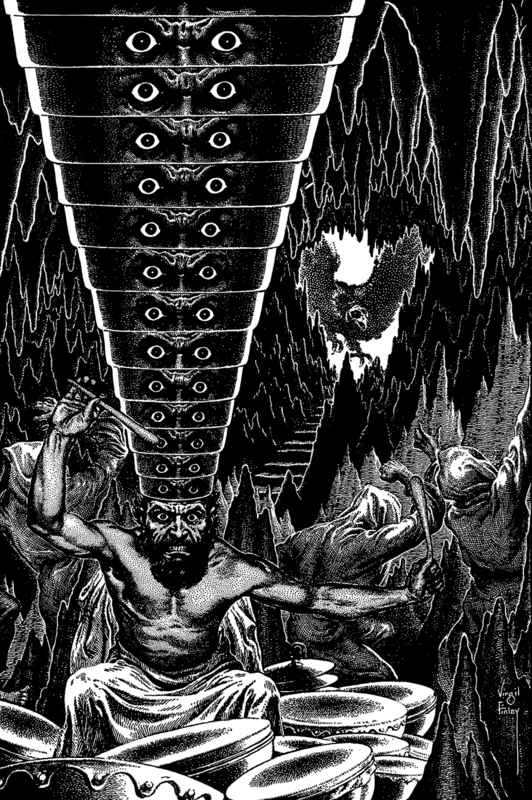 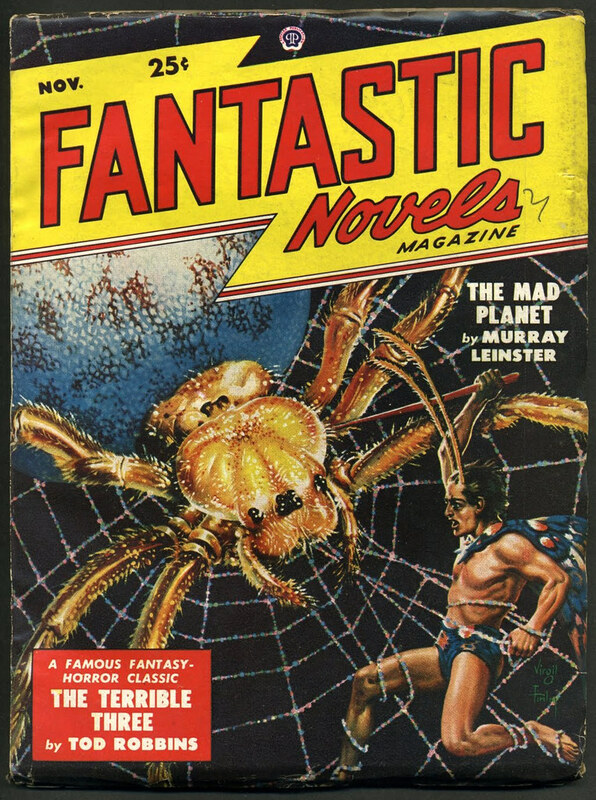 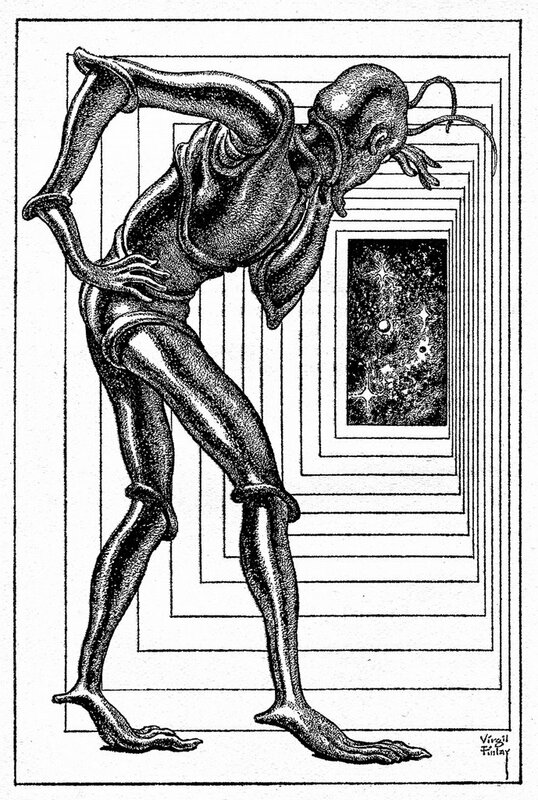 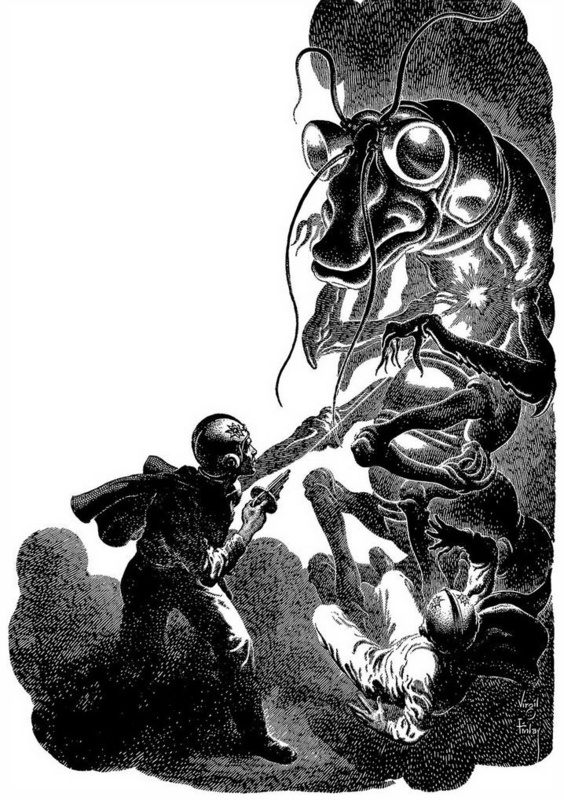 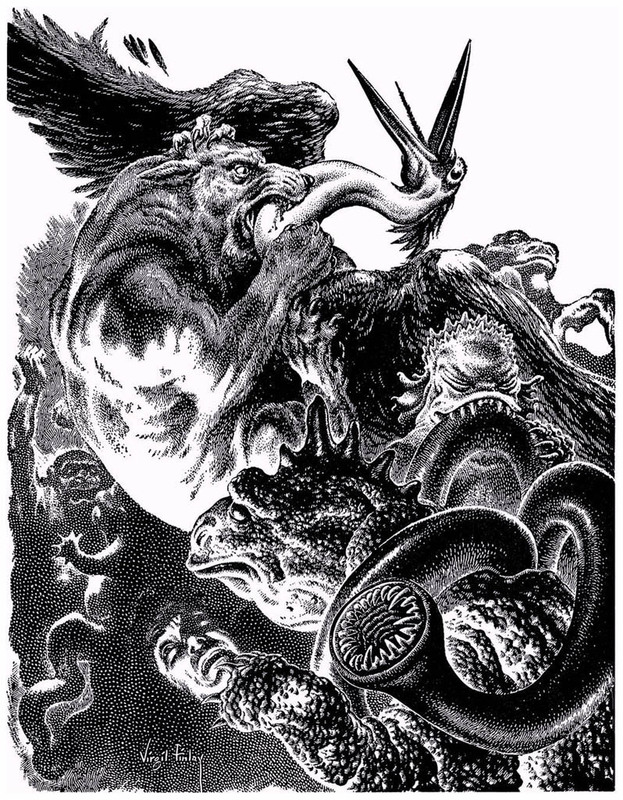 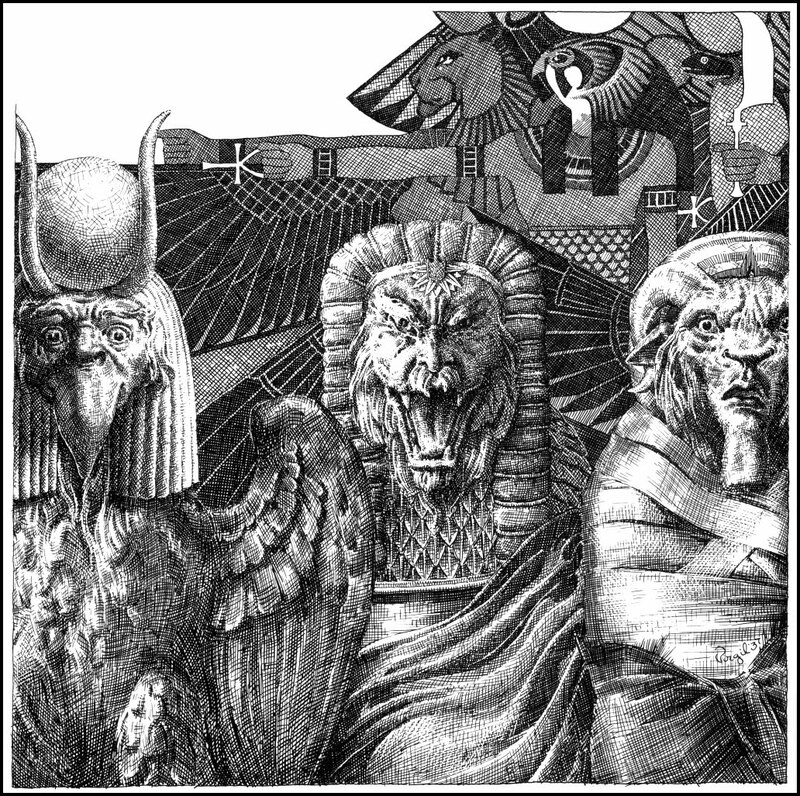 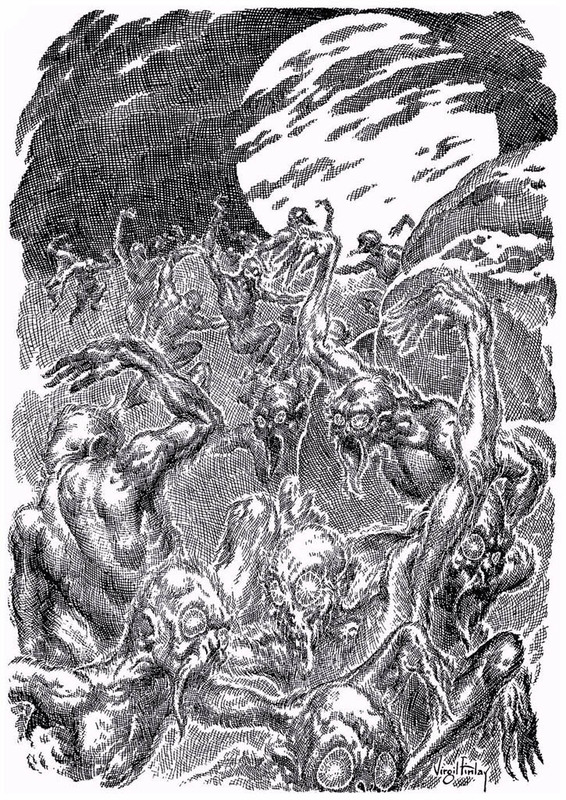 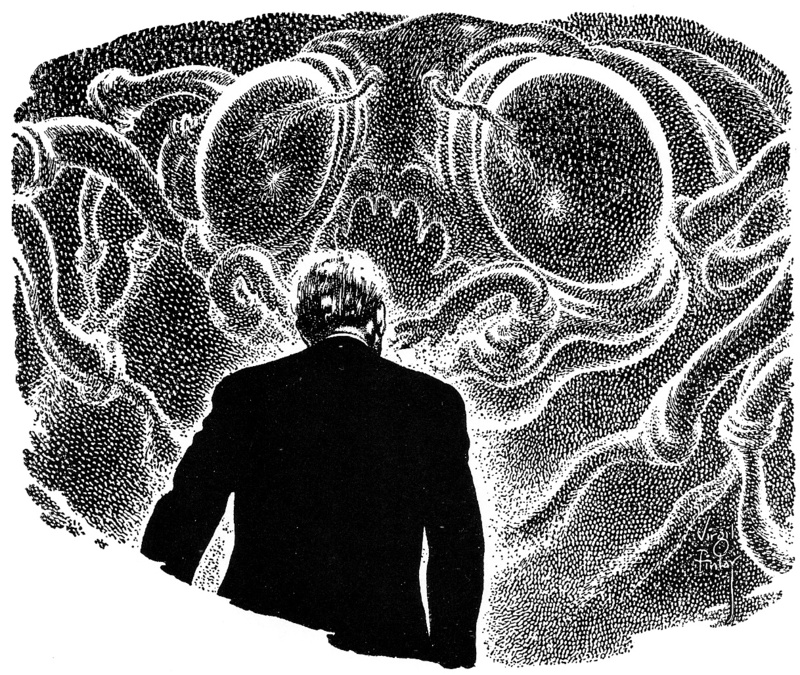 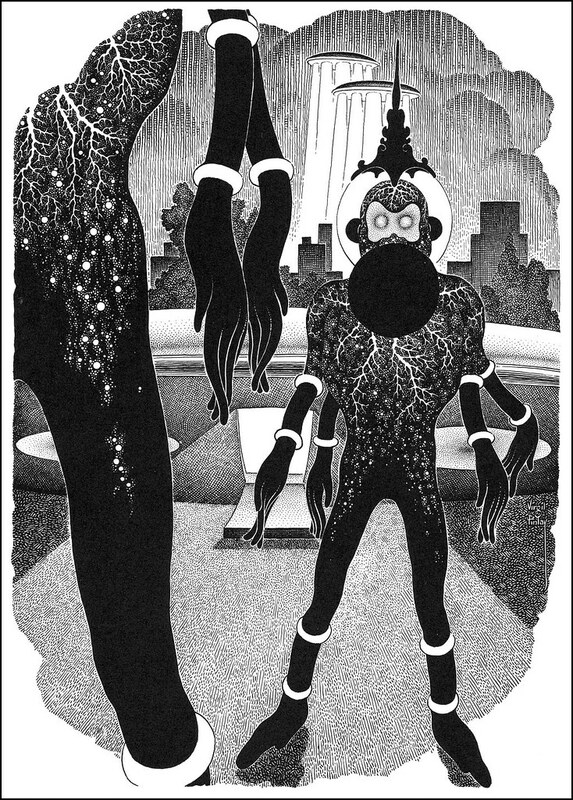 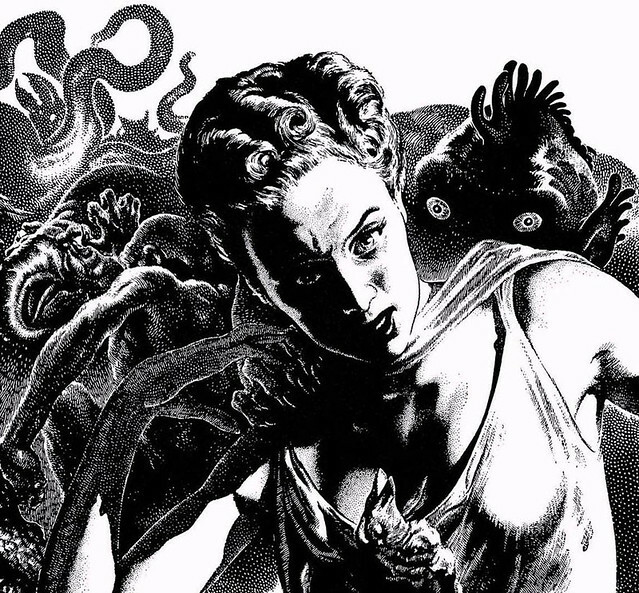 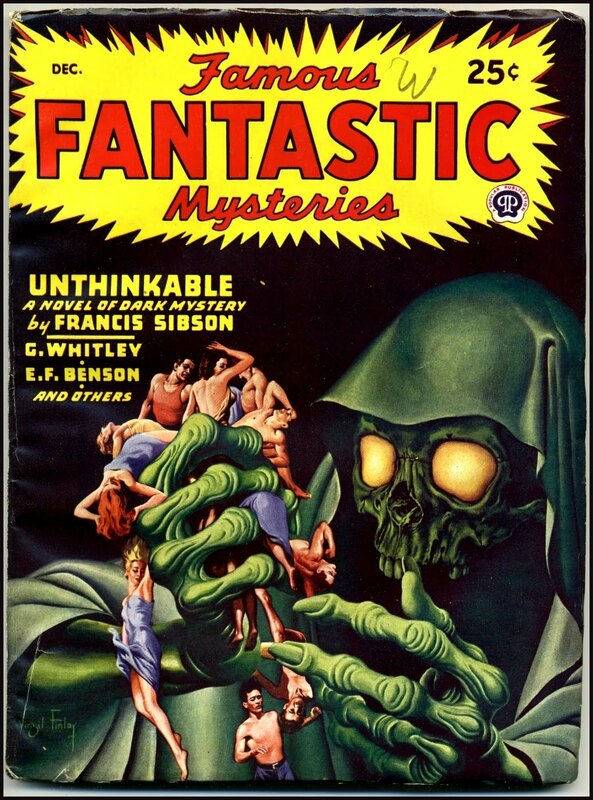 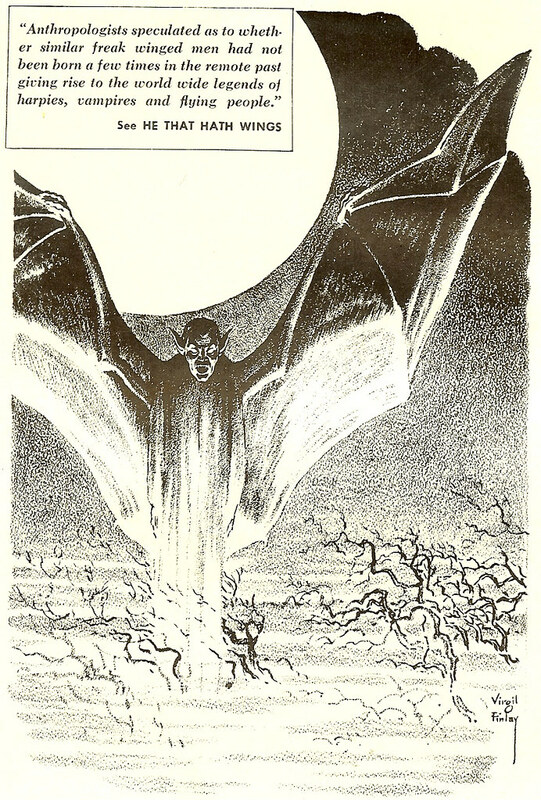 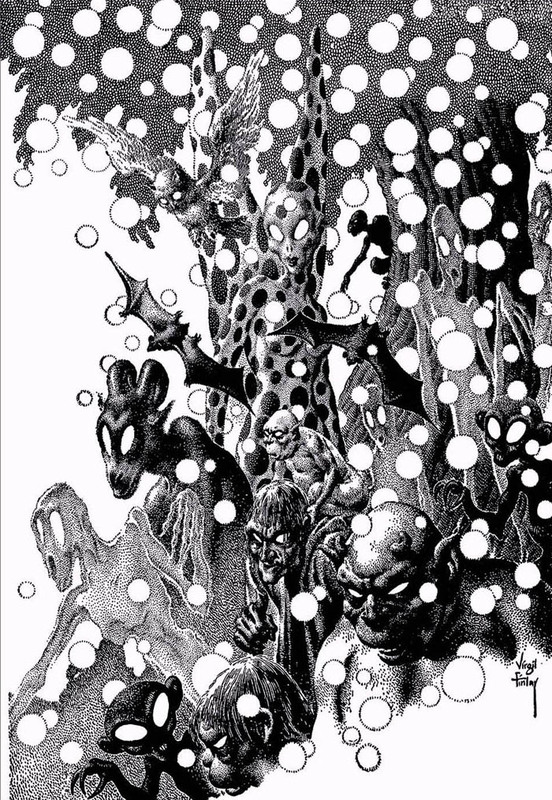 Virgil Finlay is one of my favorite illustrators of all time. The following pictures were reblogged from here. 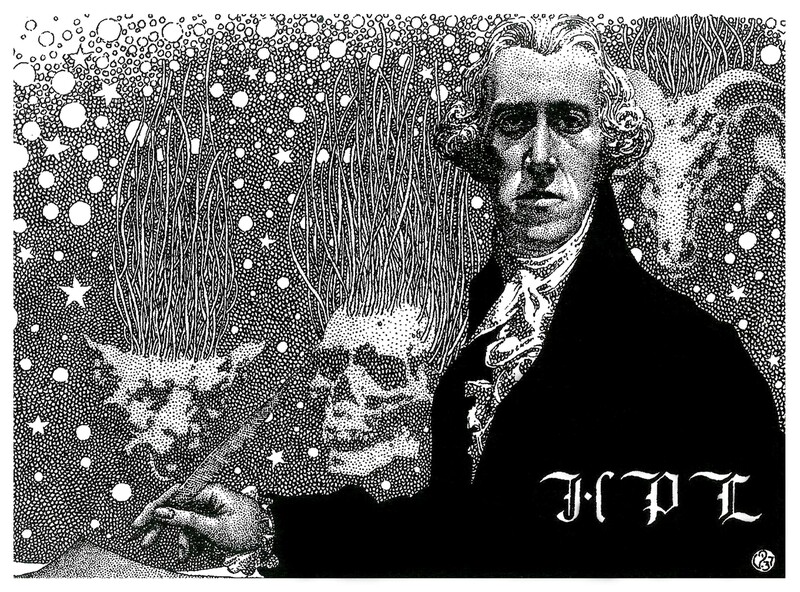 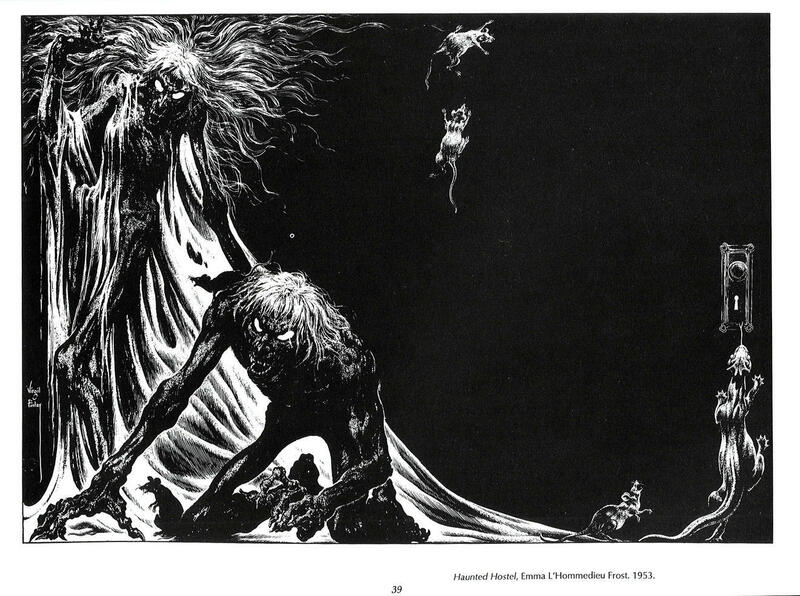 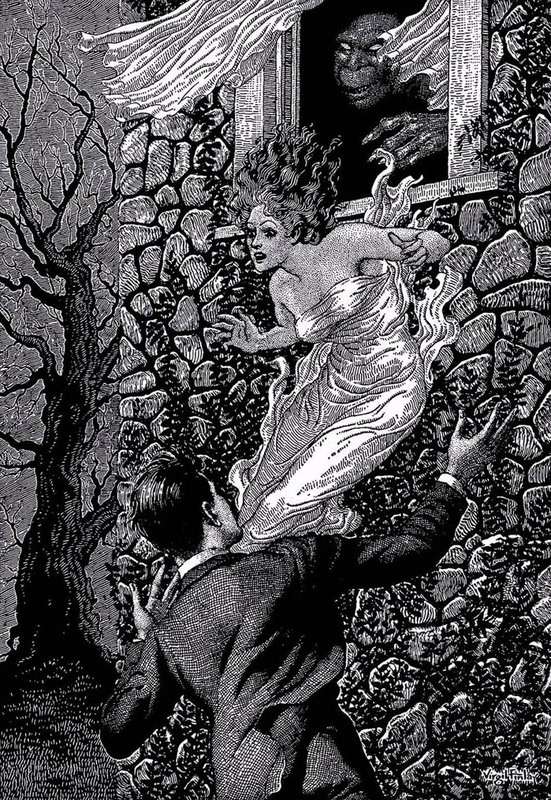 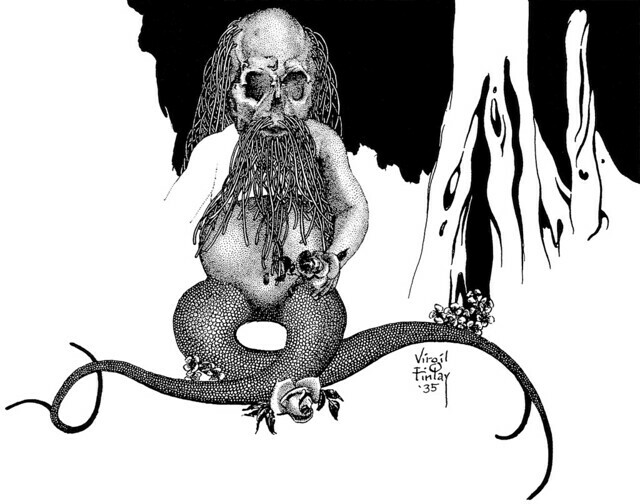 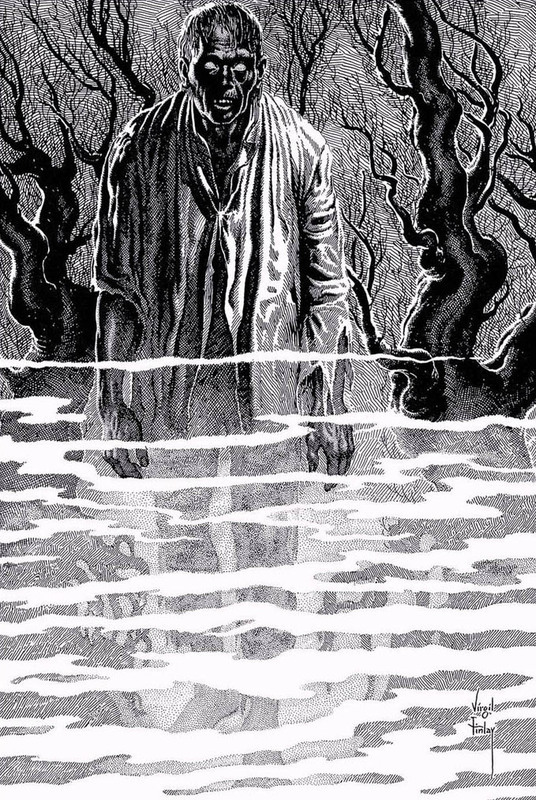 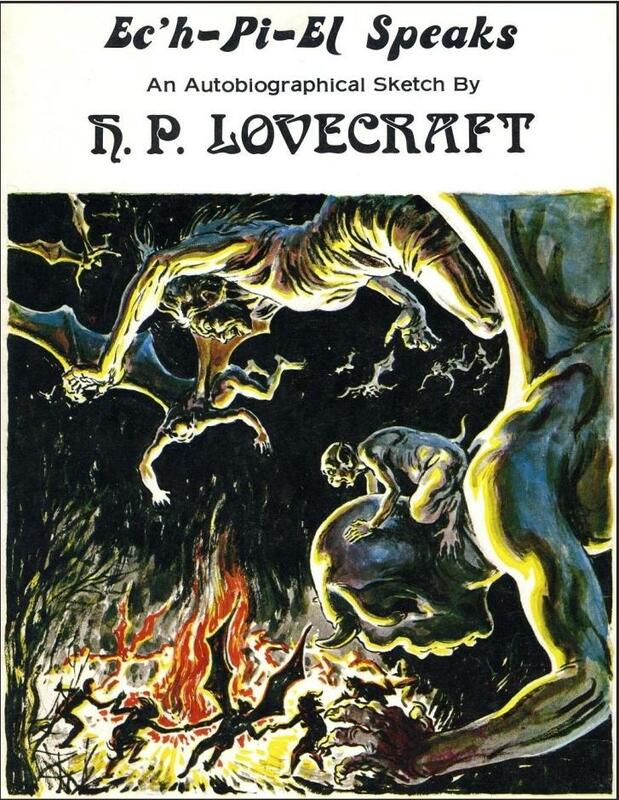 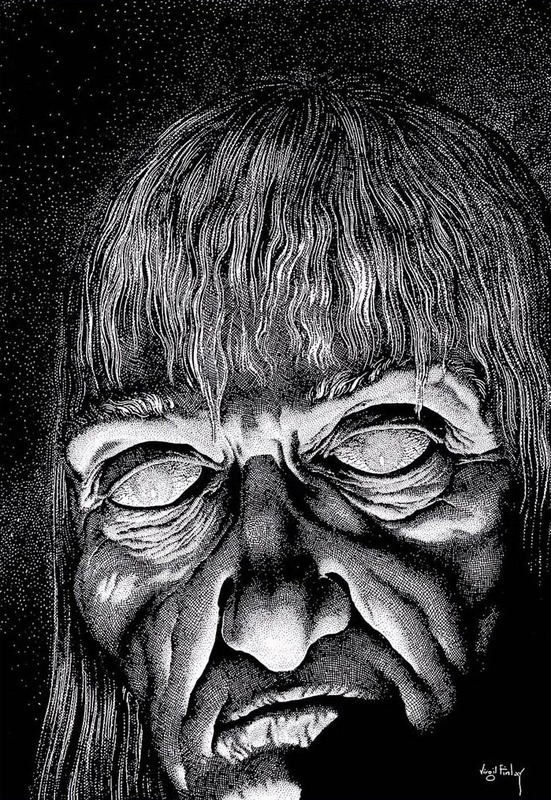 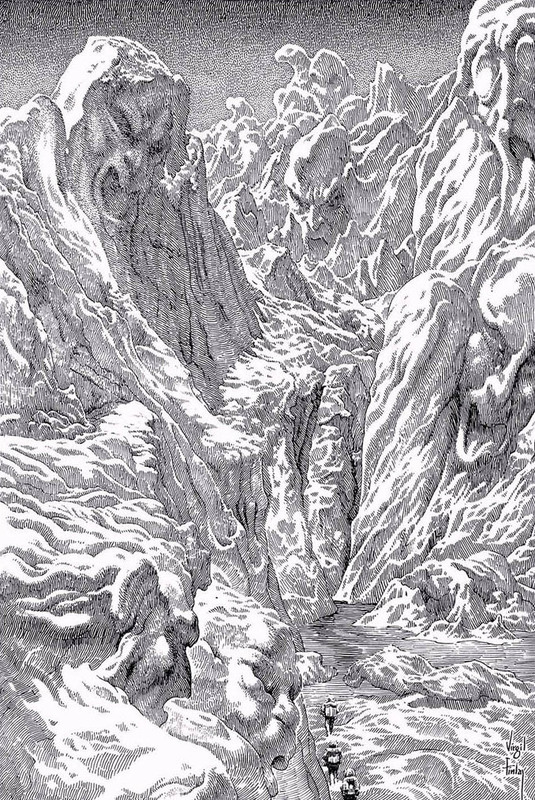 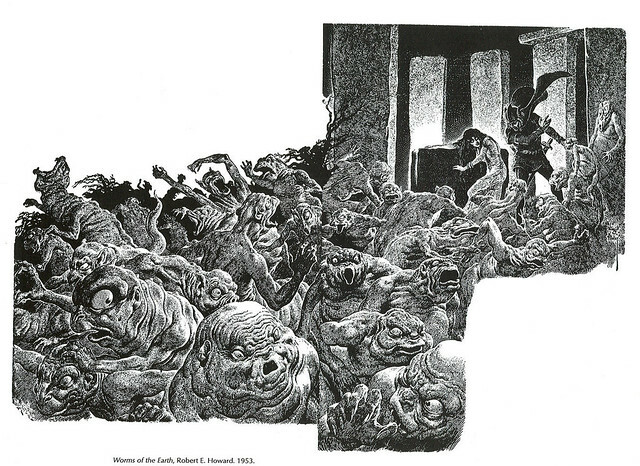 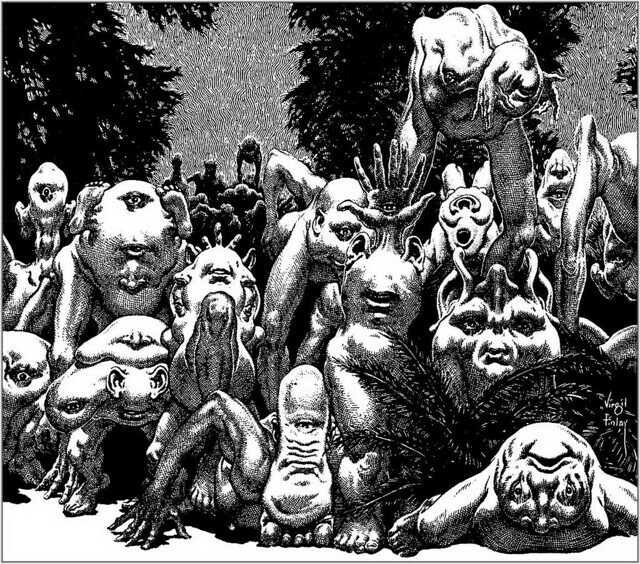 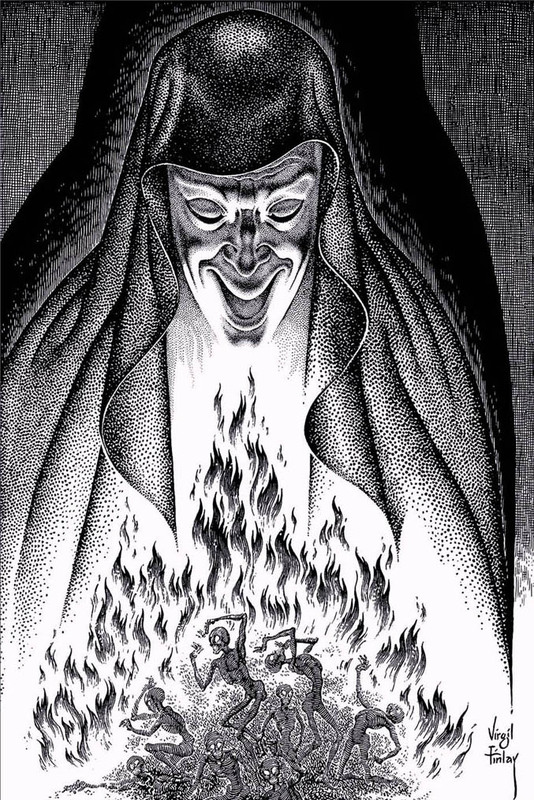 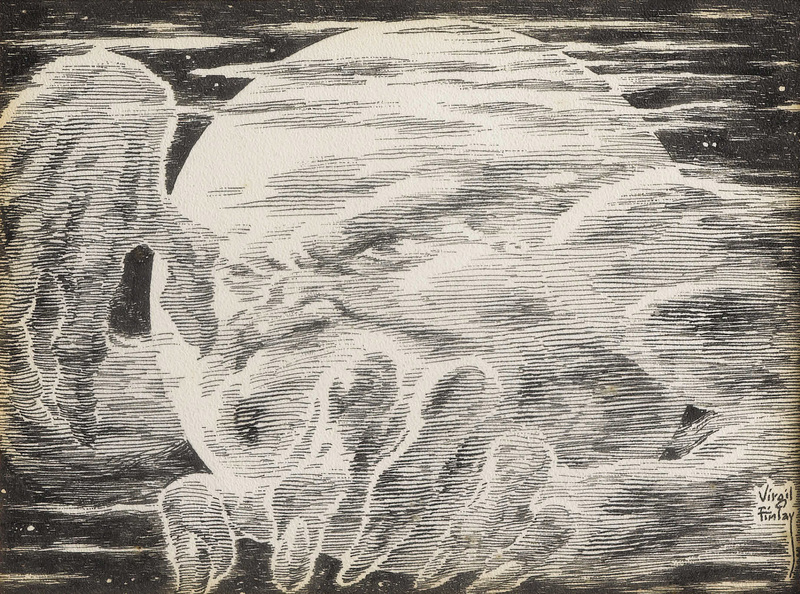 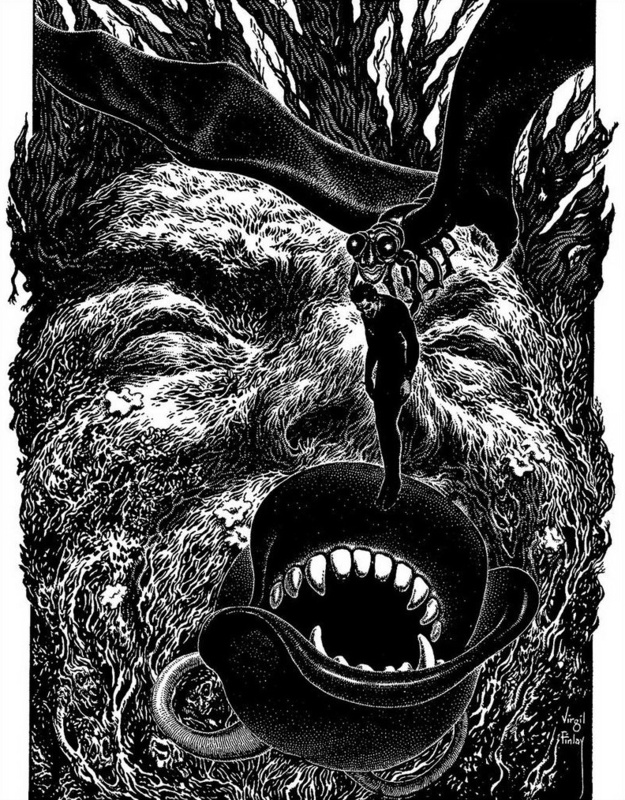 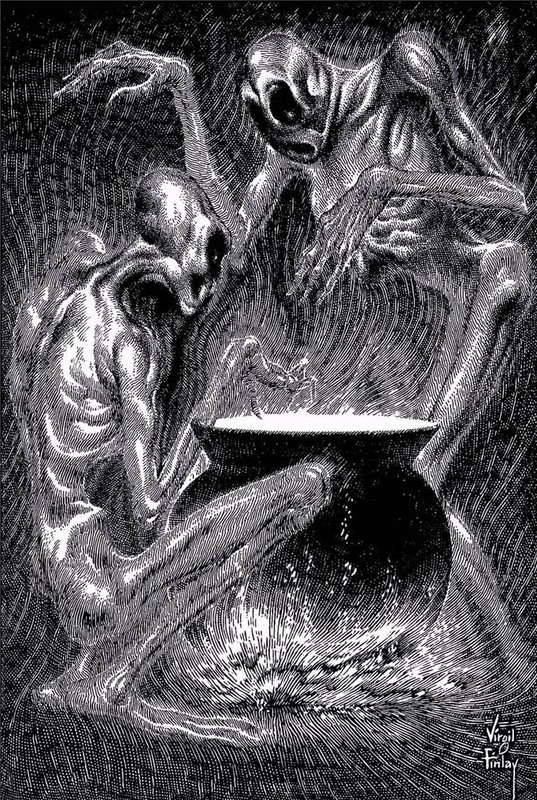 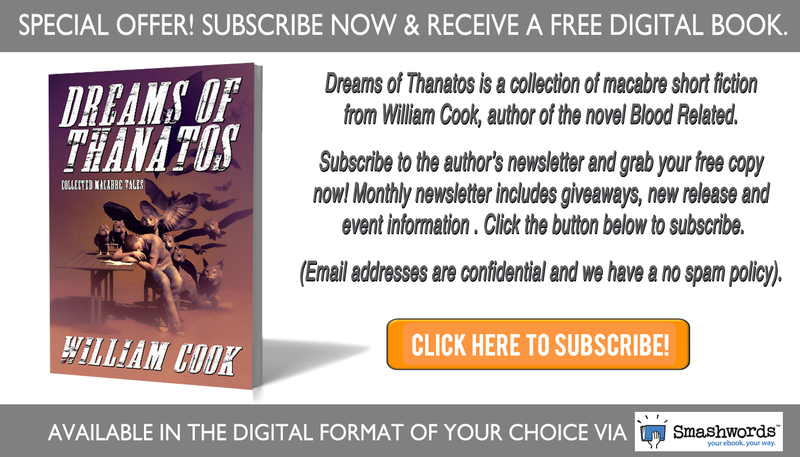 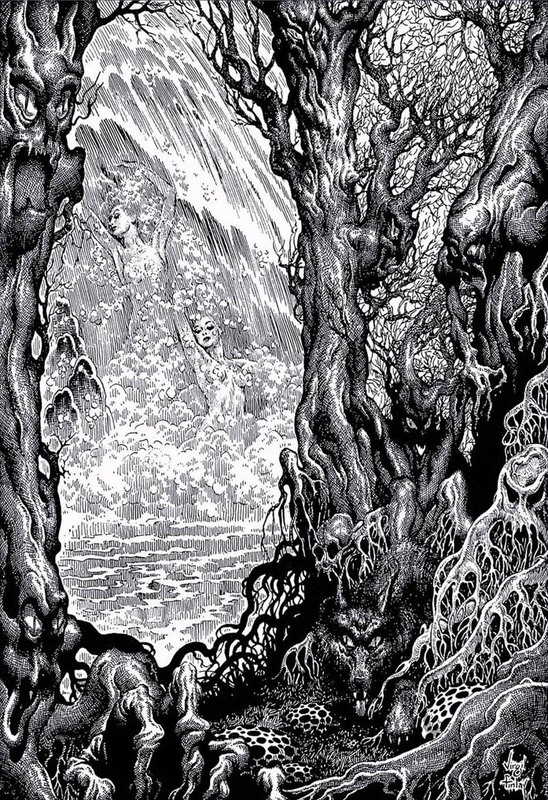 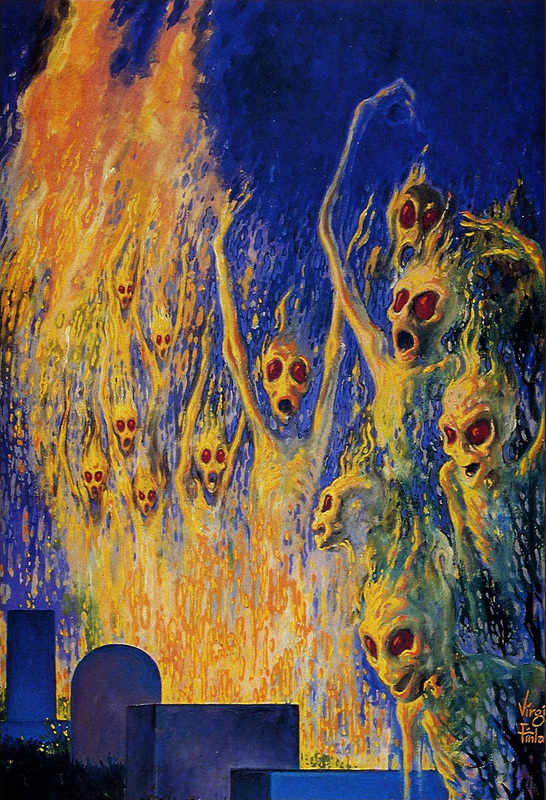 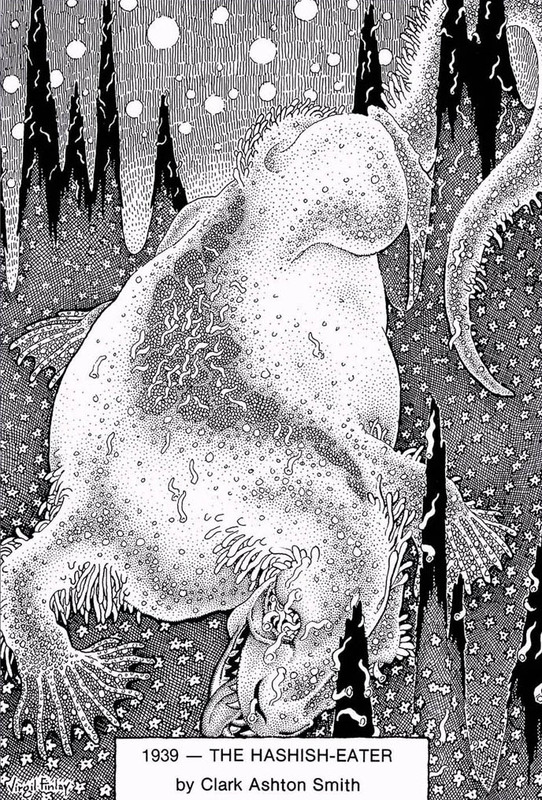 Enjoy and feast your eyes on the wondrous art of one of the best illustrators of the macabre and fantastic.